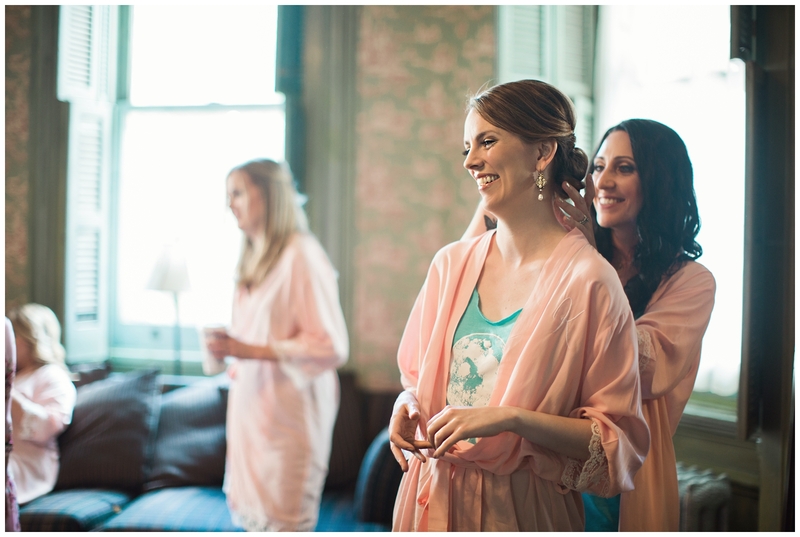 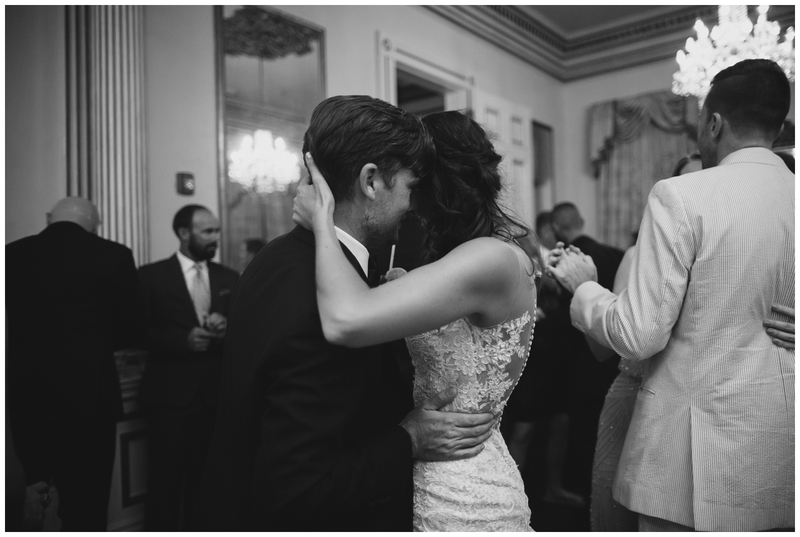 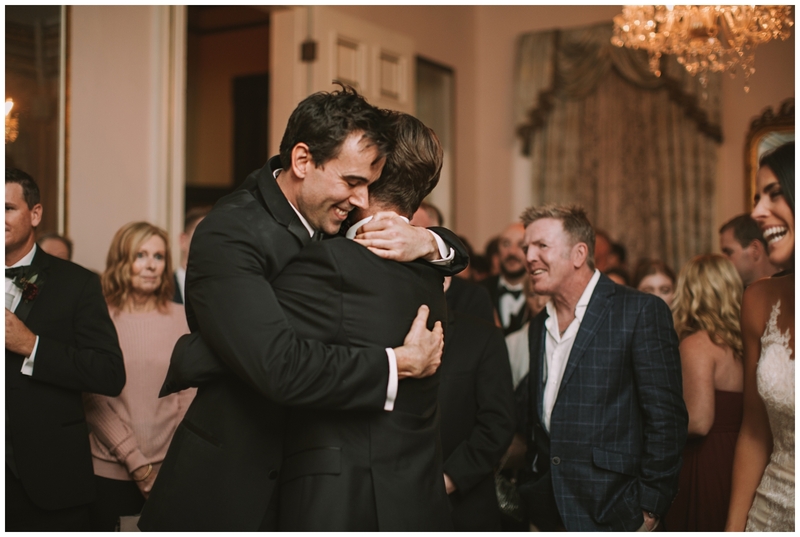 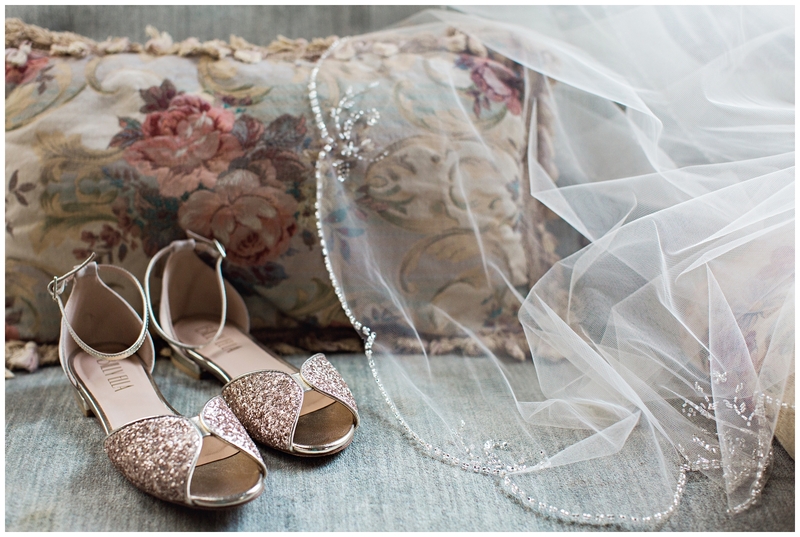 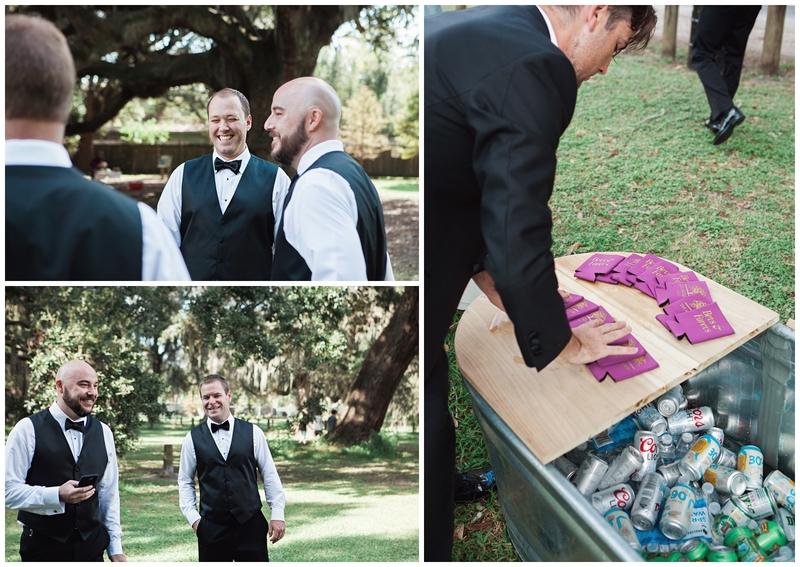 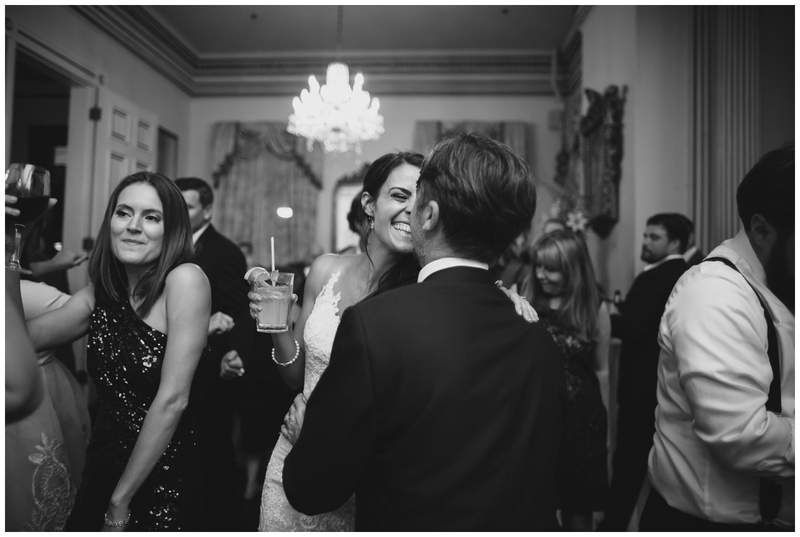 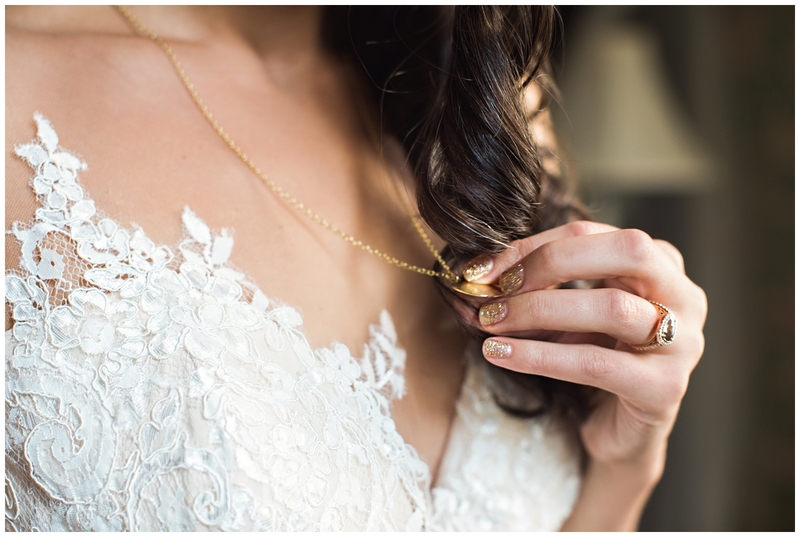 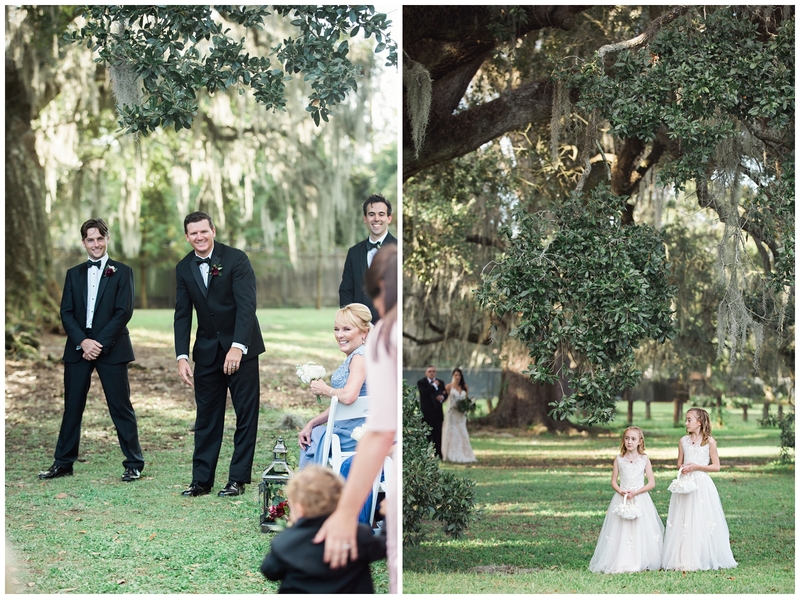 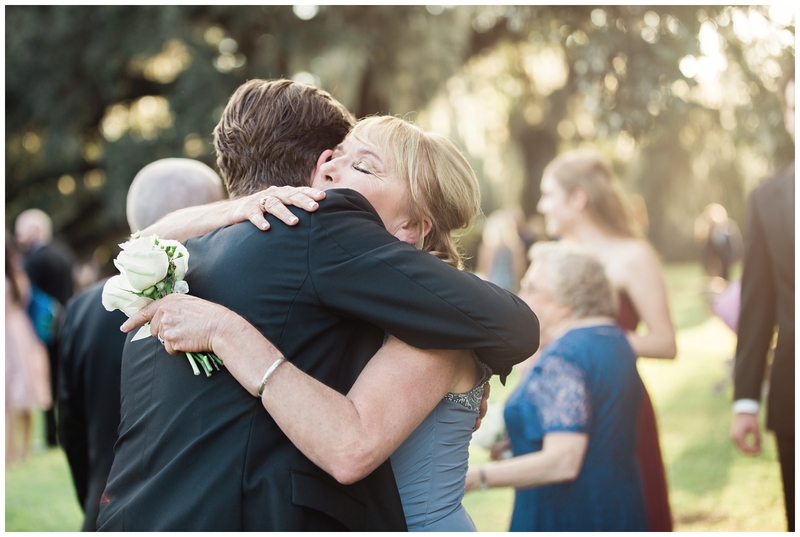 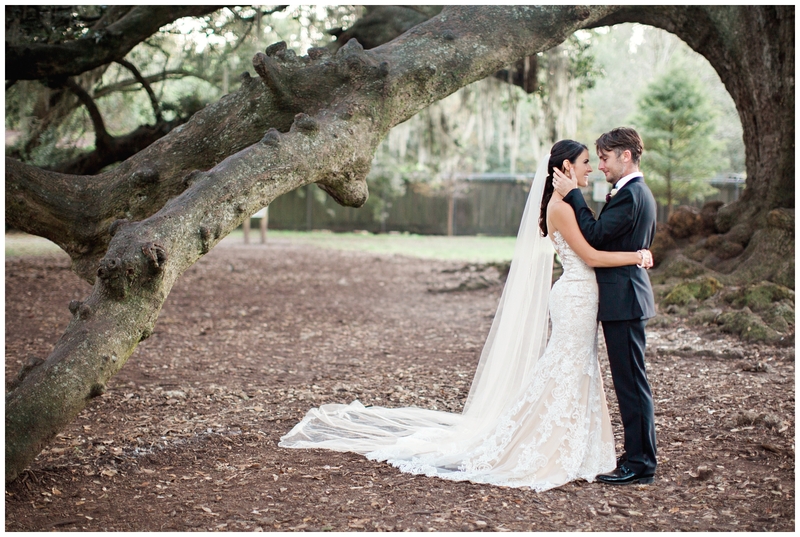 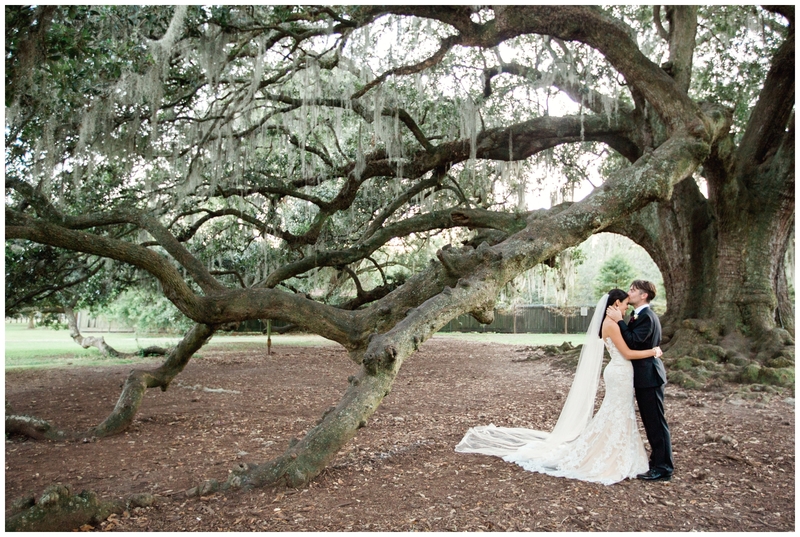 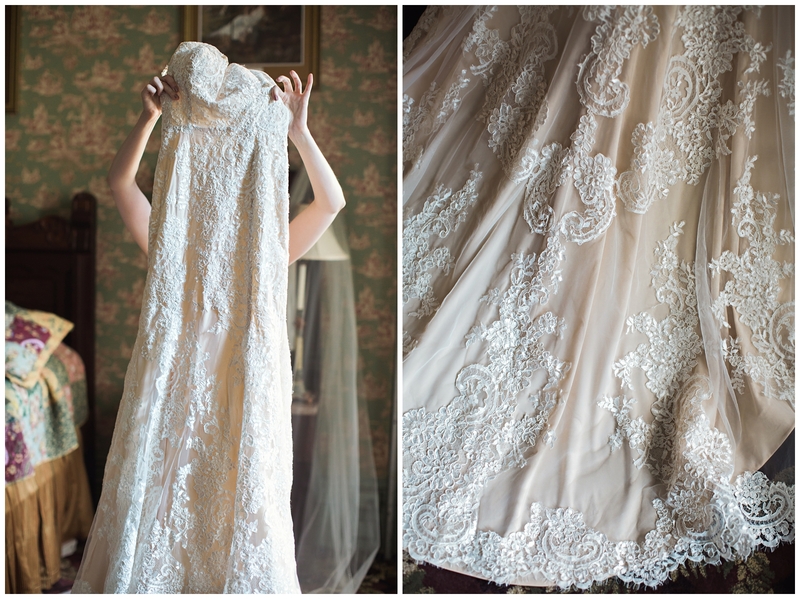 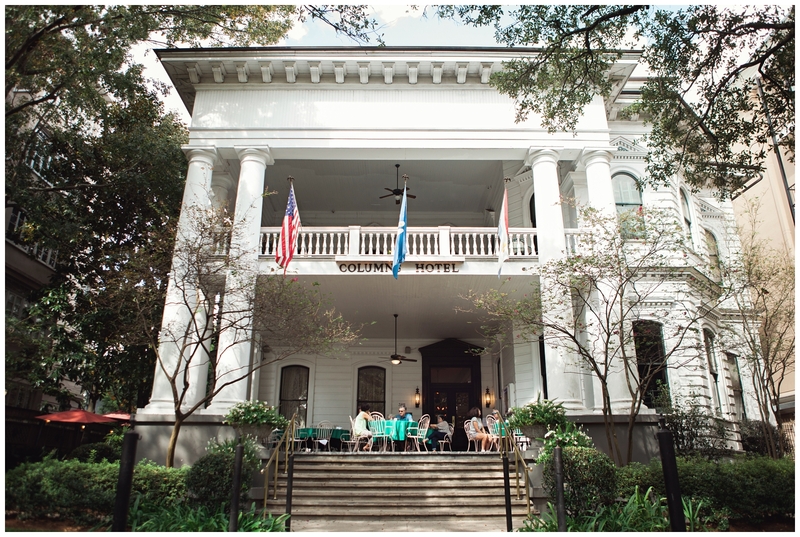 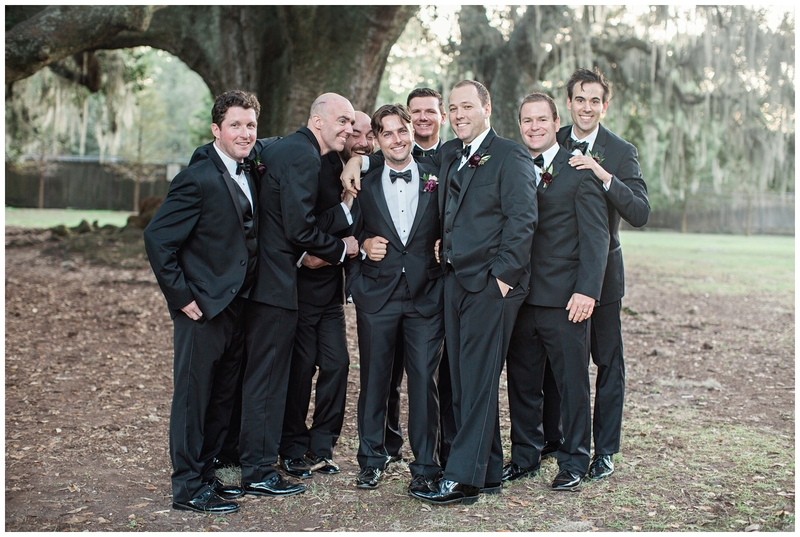 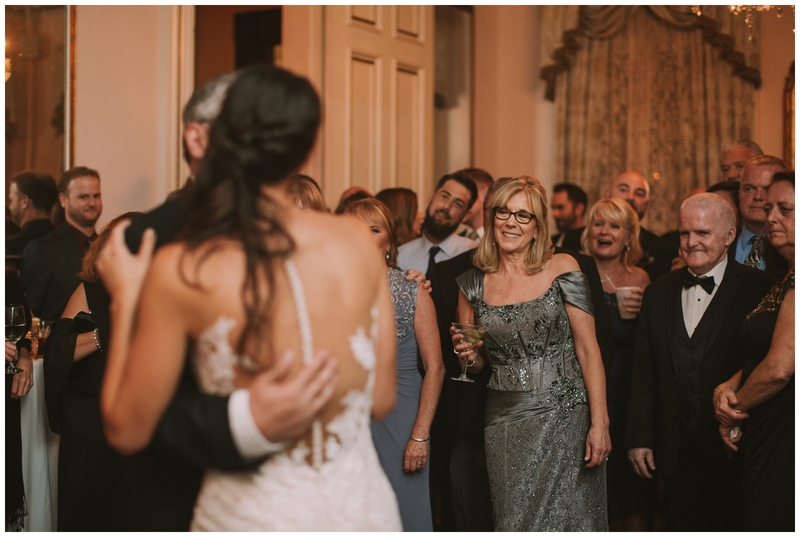 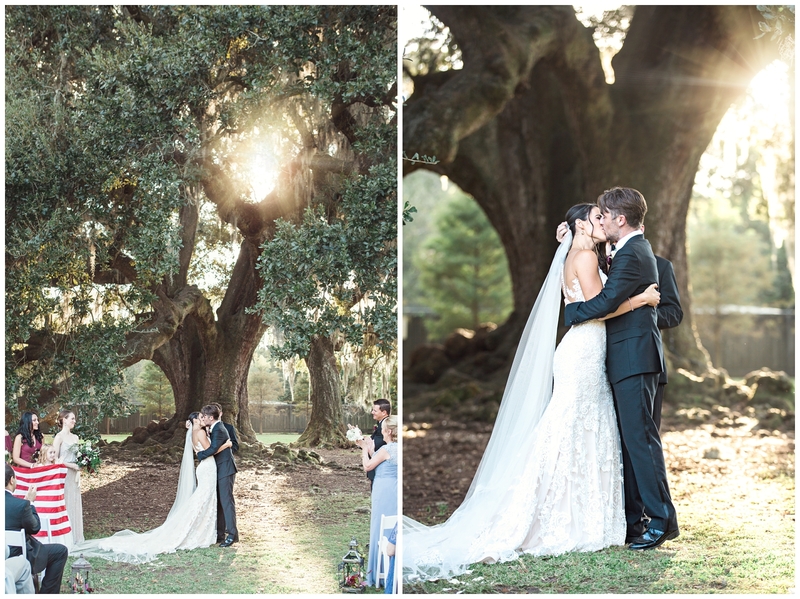 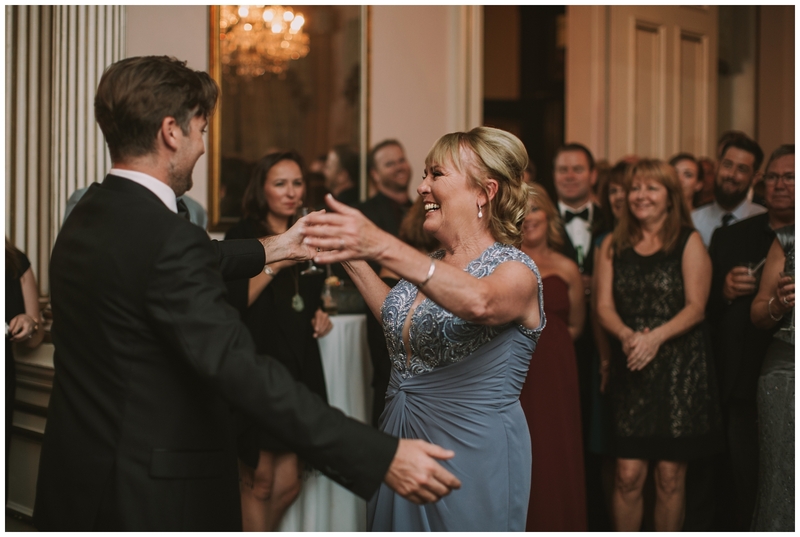 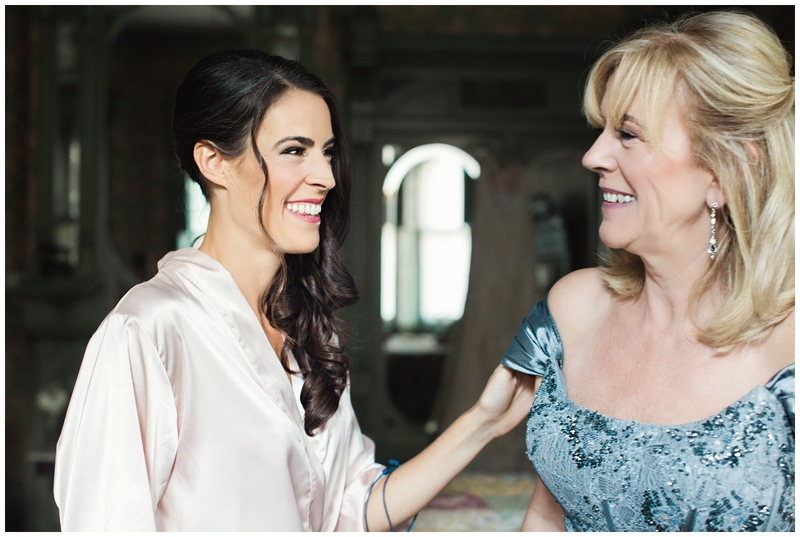 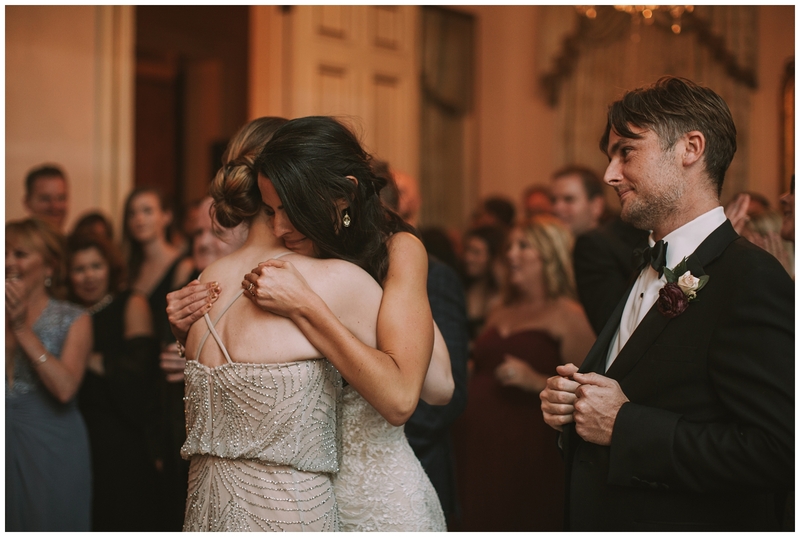 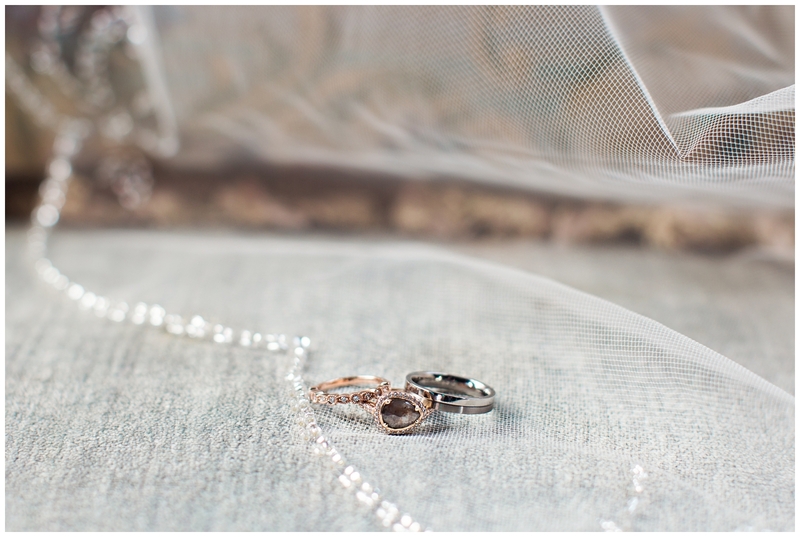 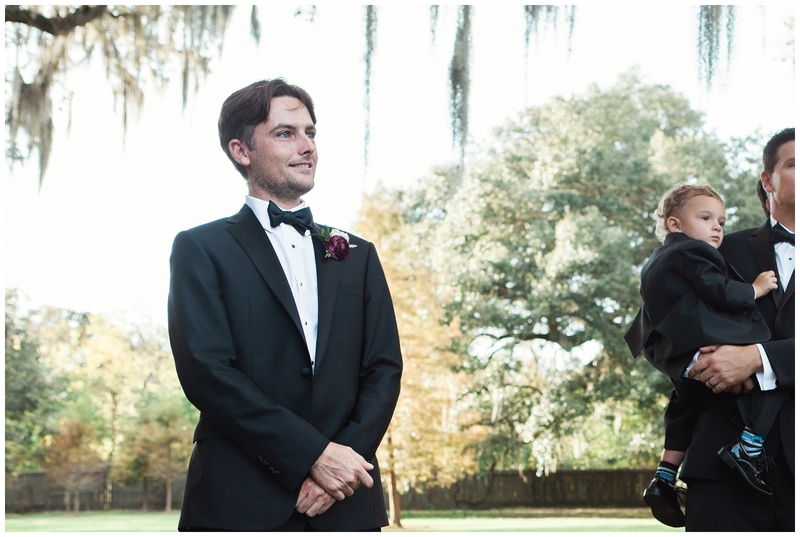 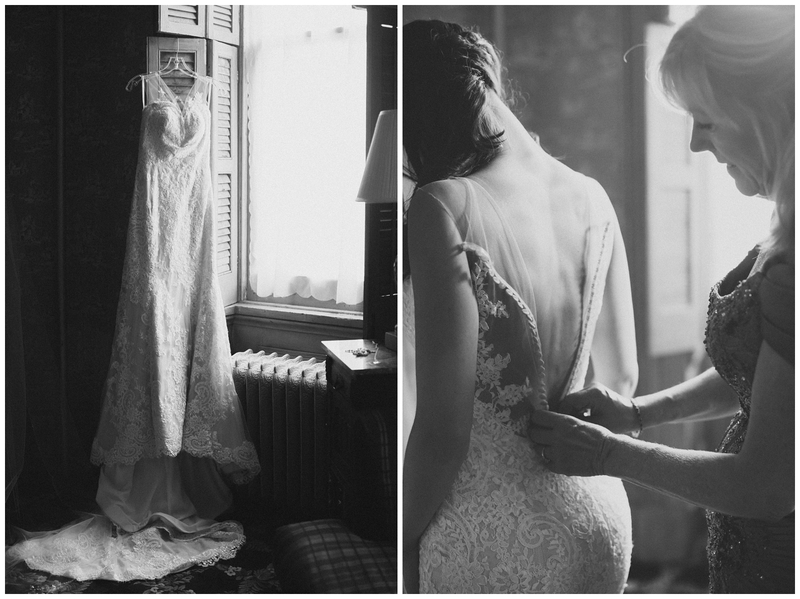 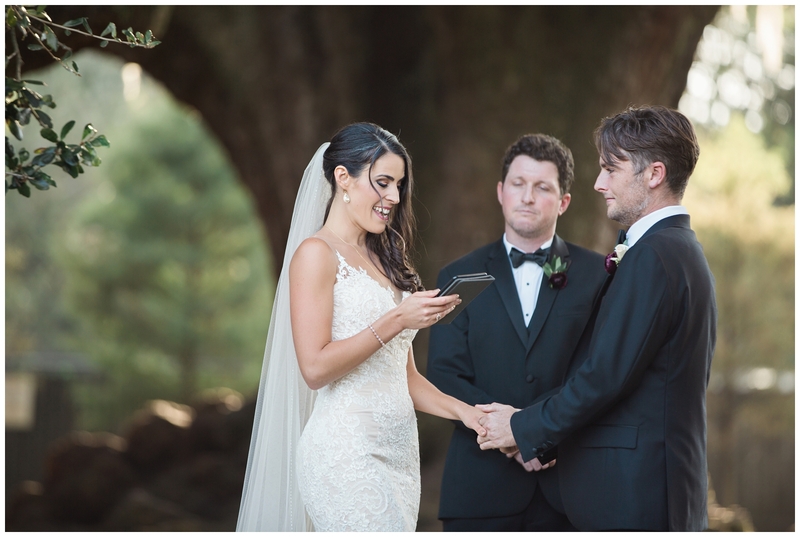 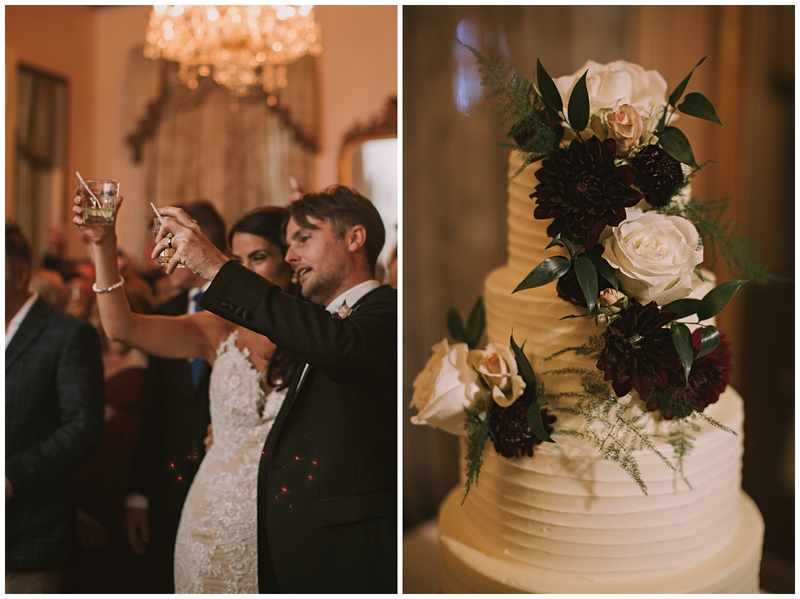 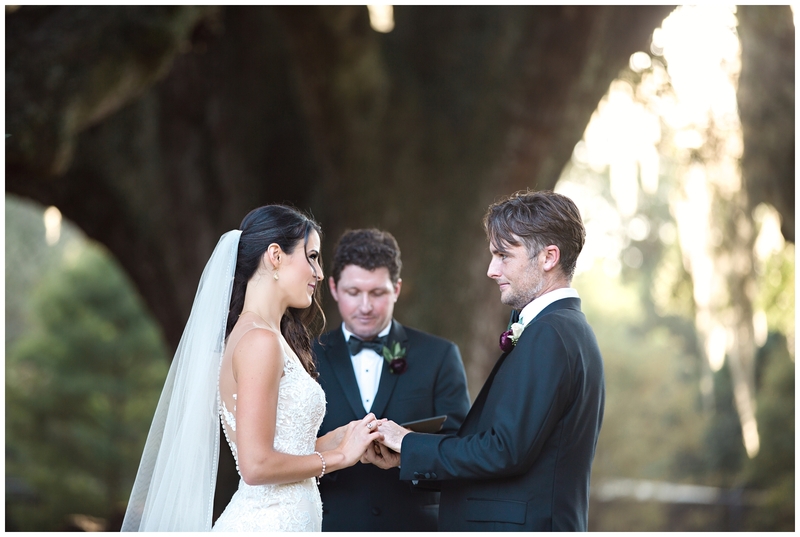 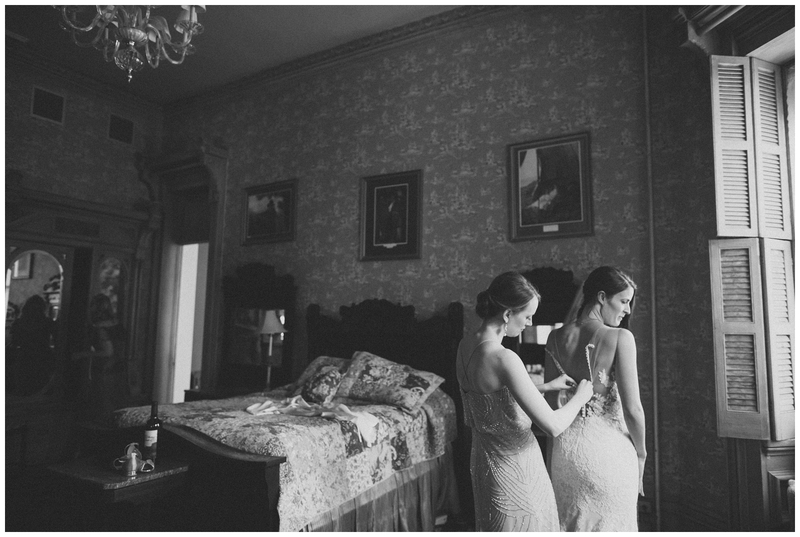 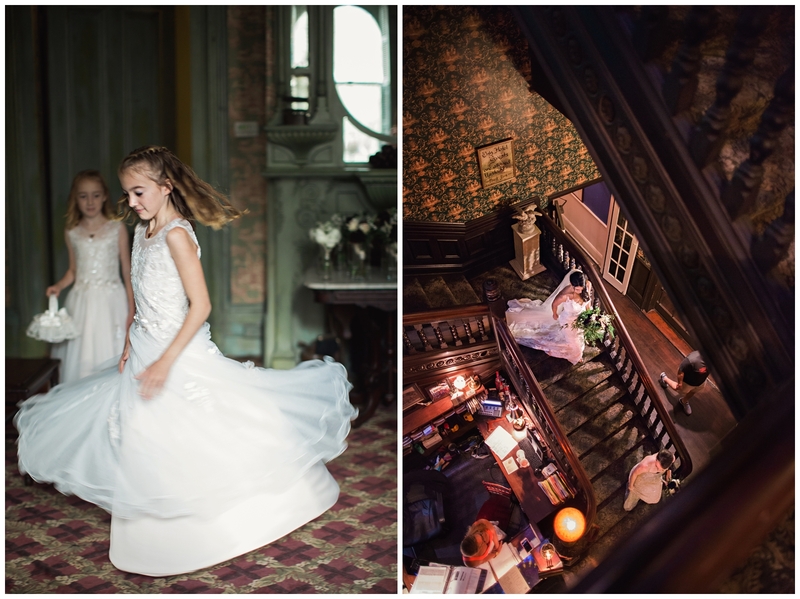 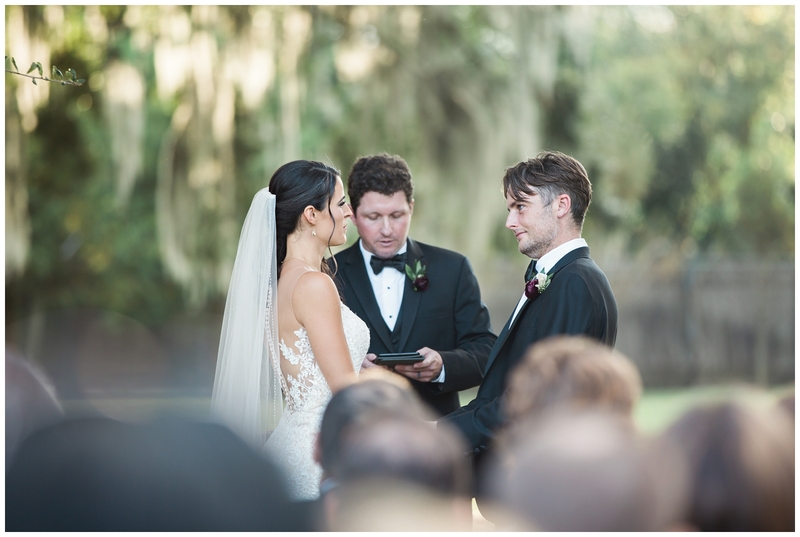 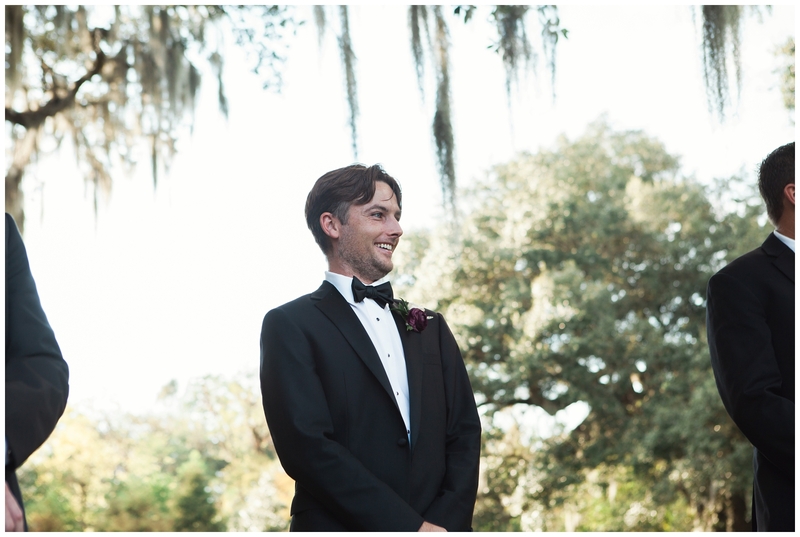 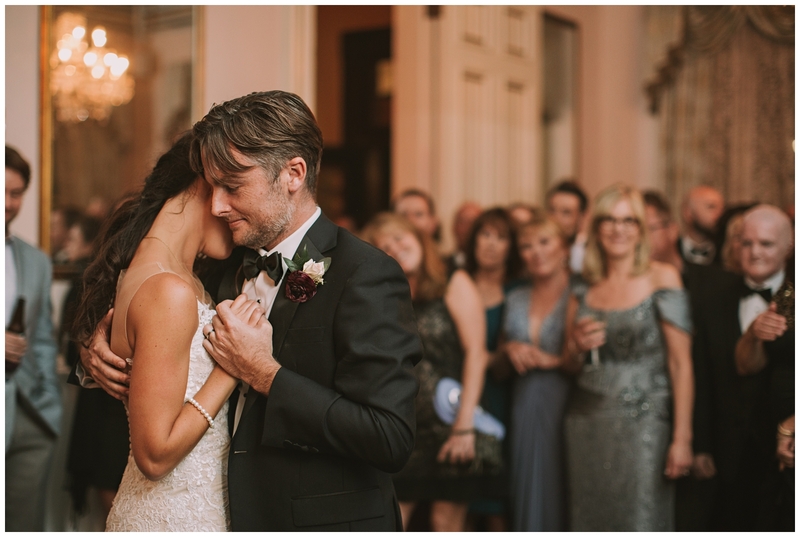 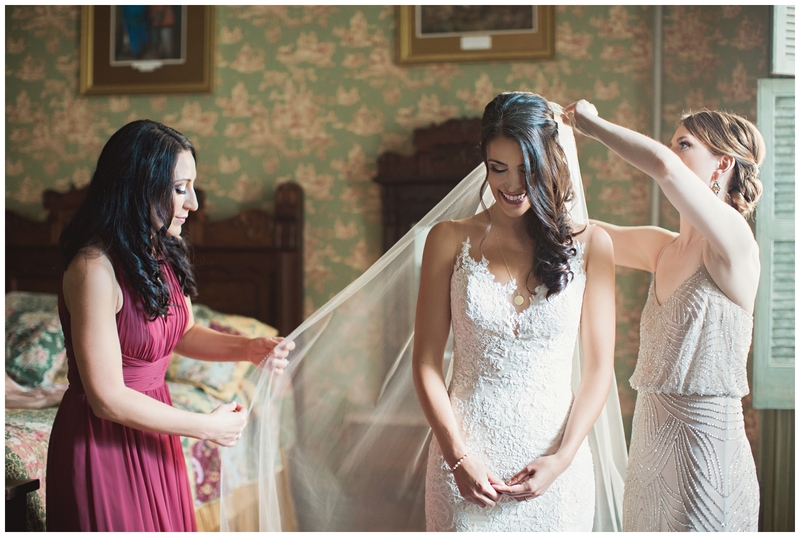 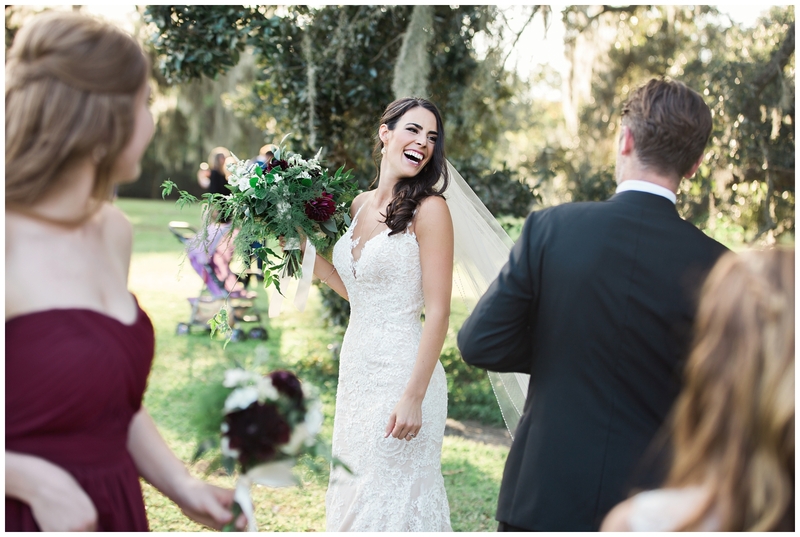 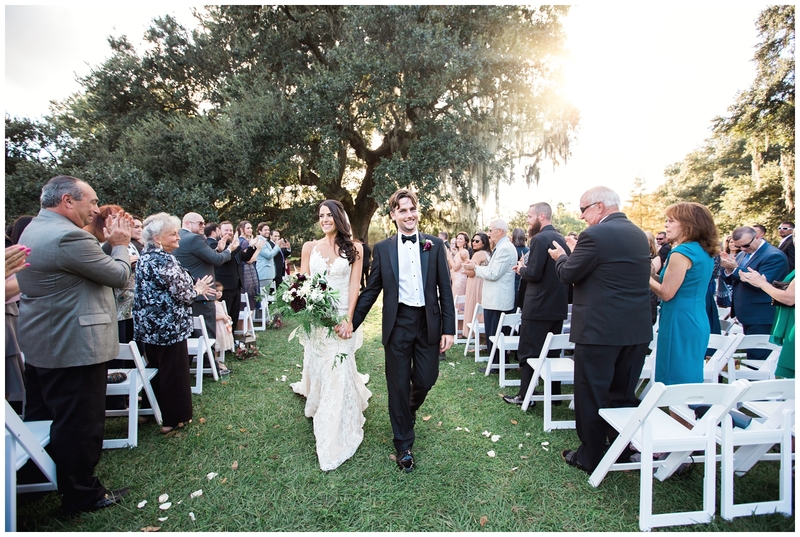 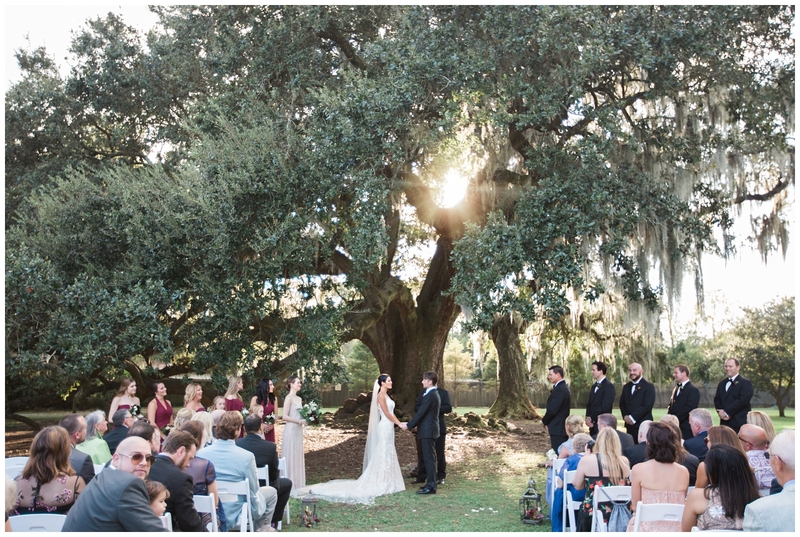 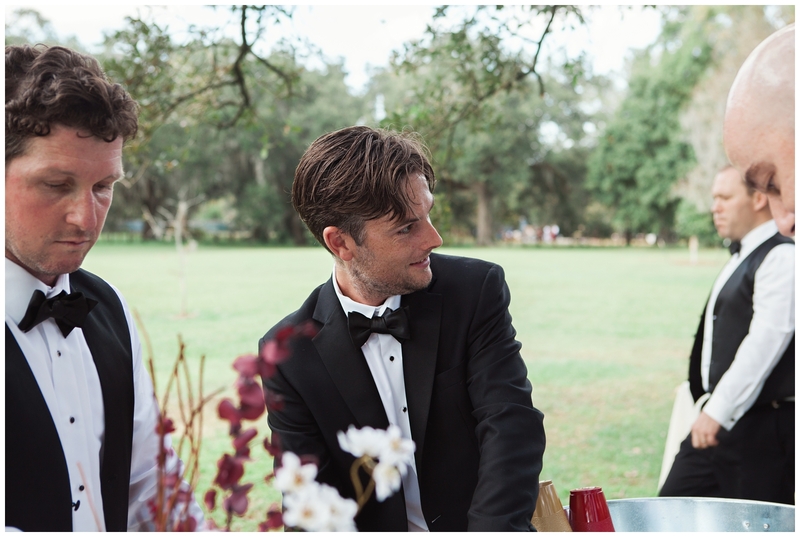 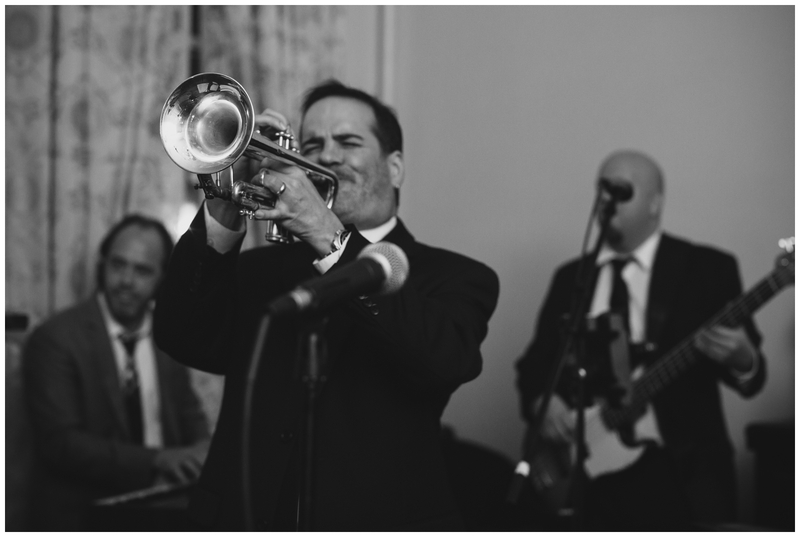 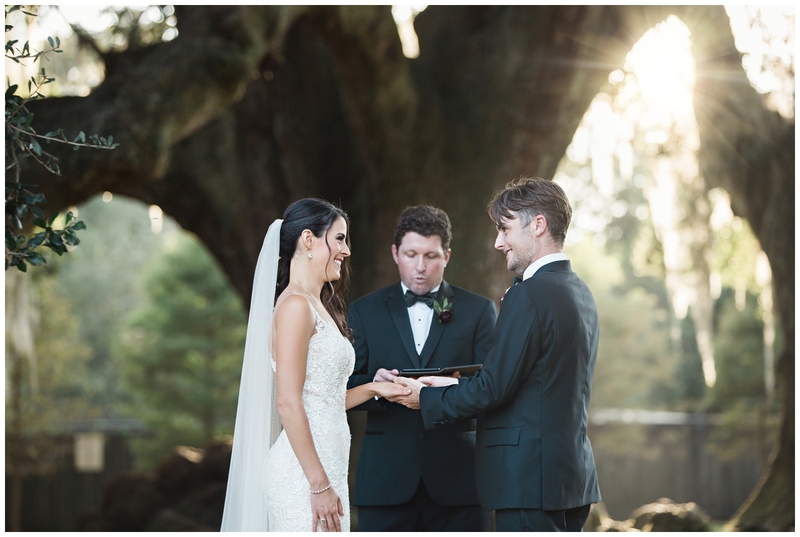 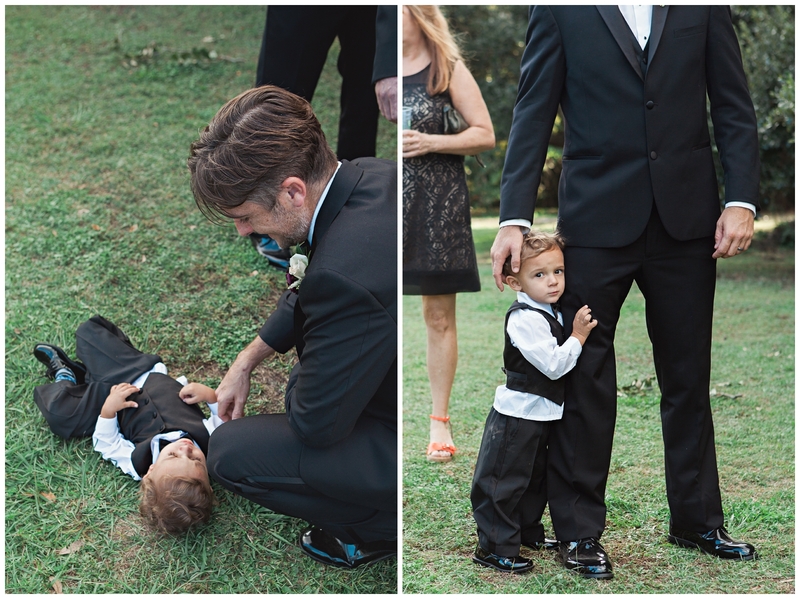 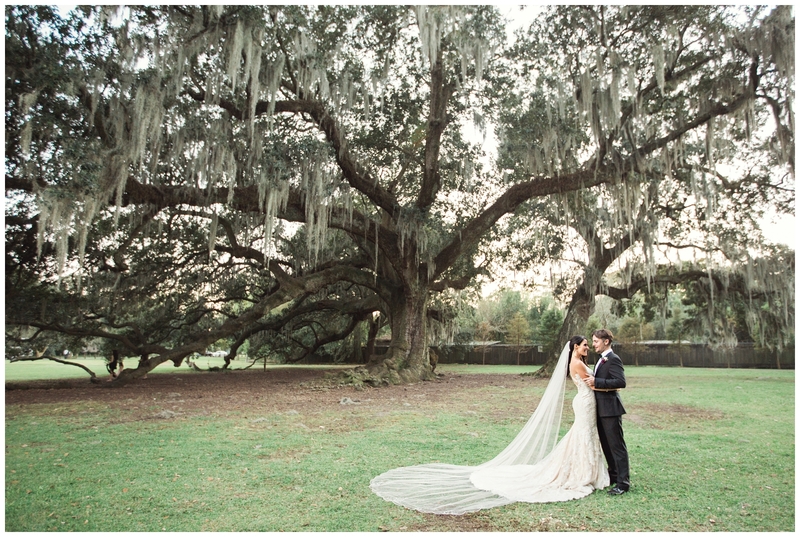 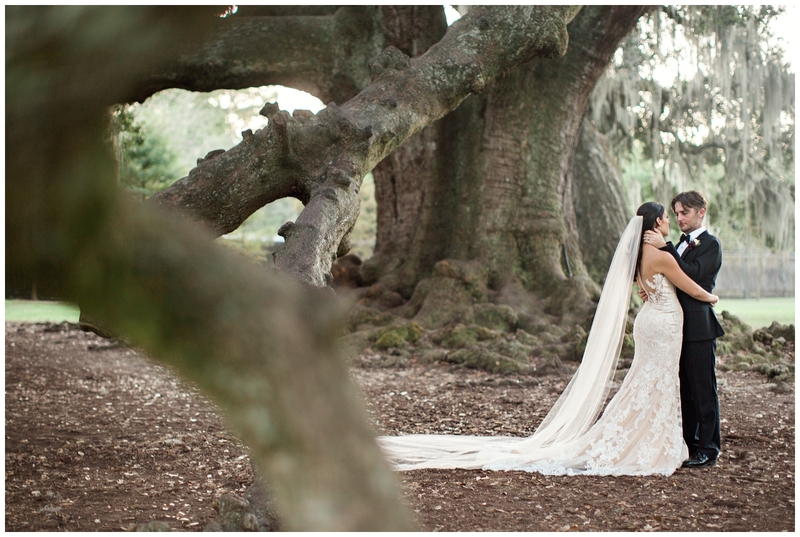 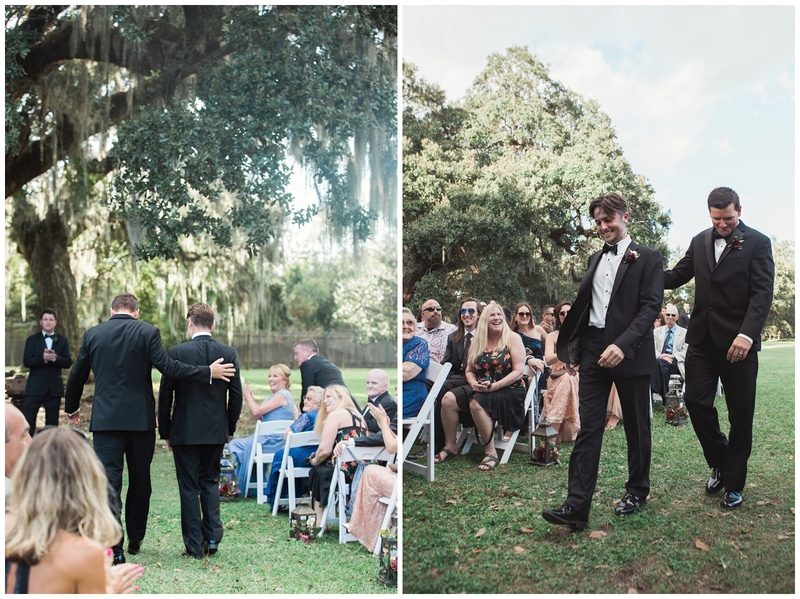 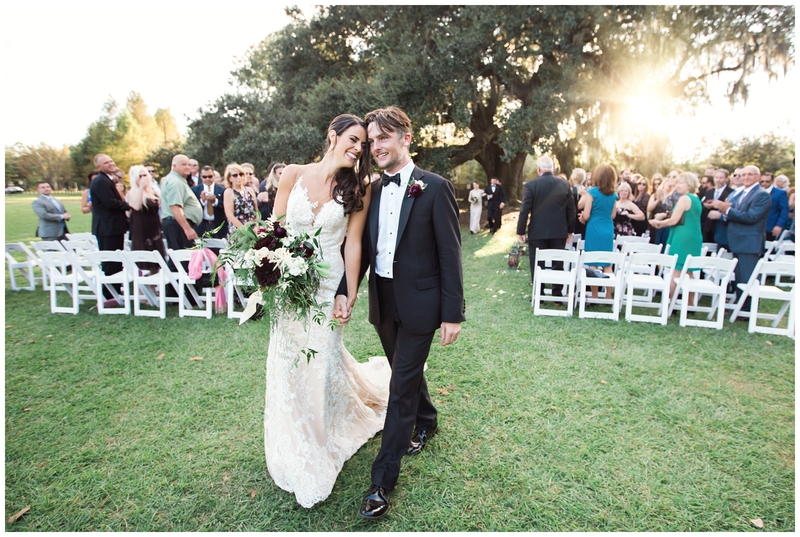 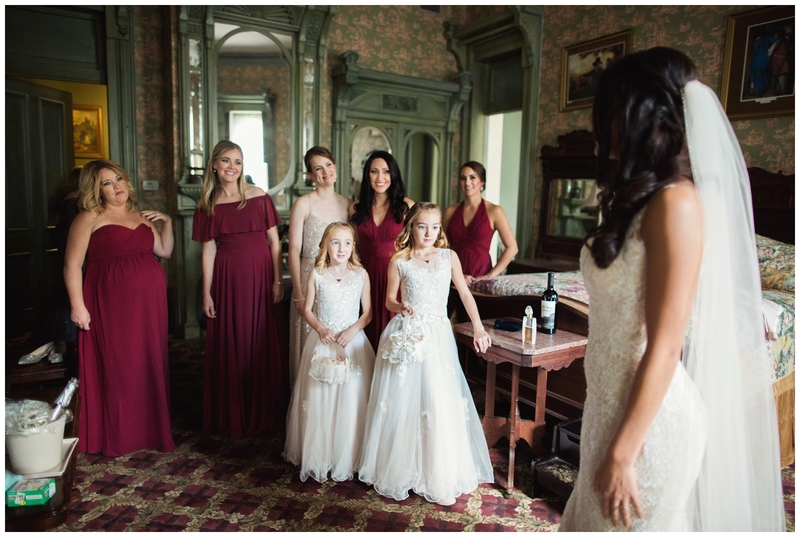 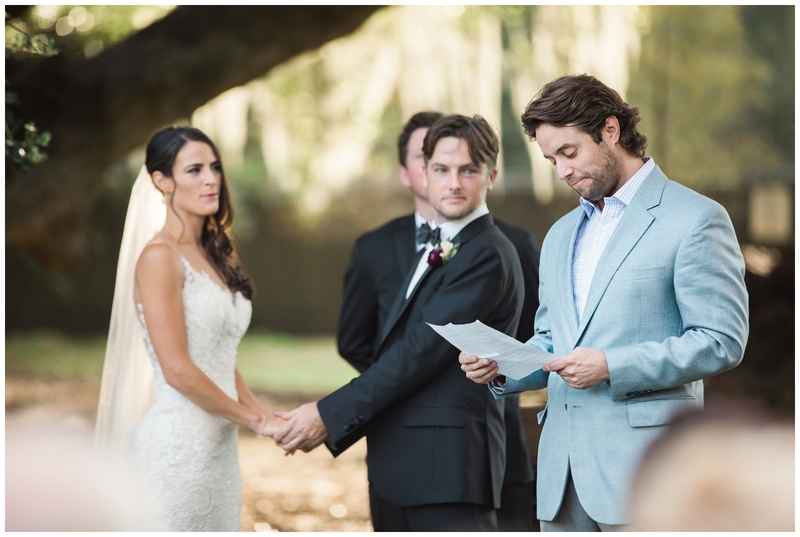 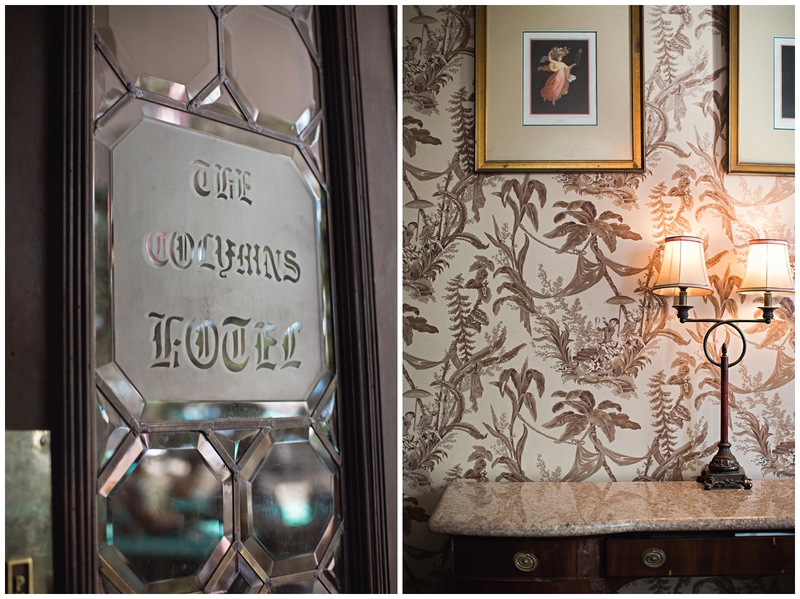 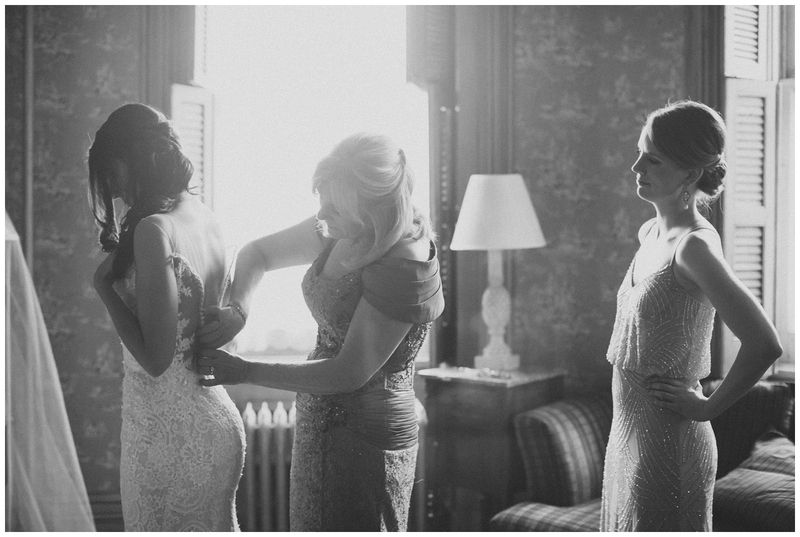 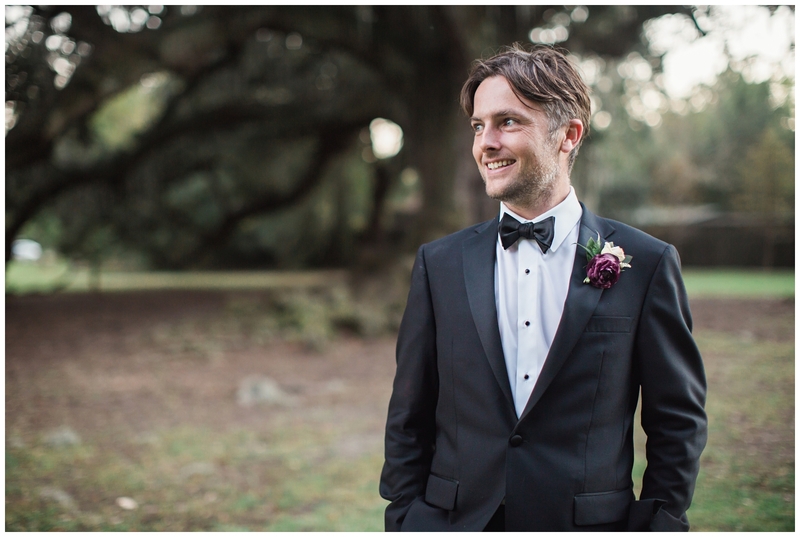 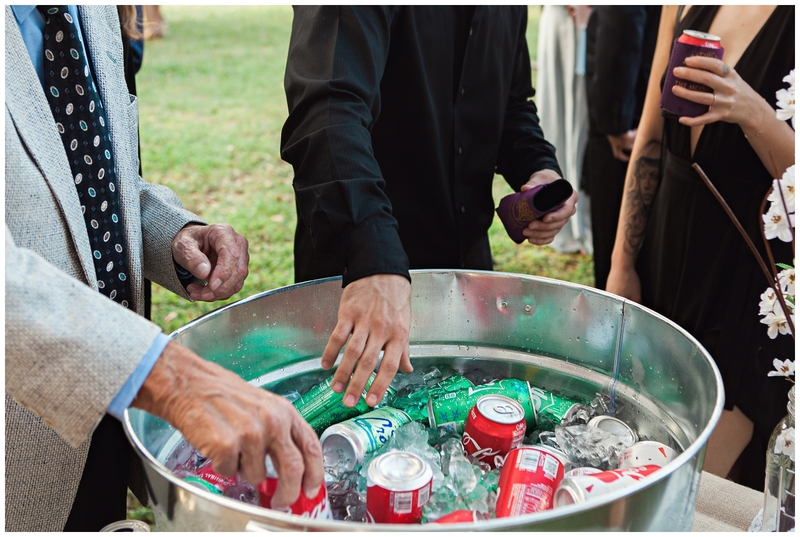 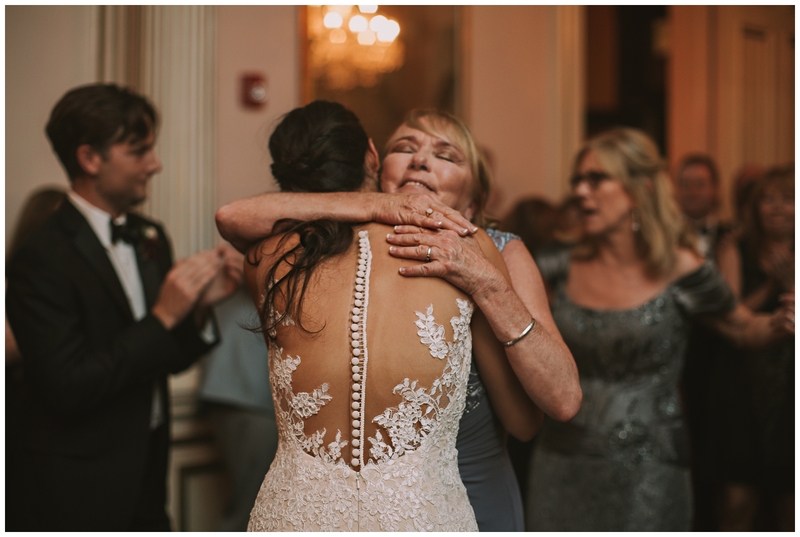 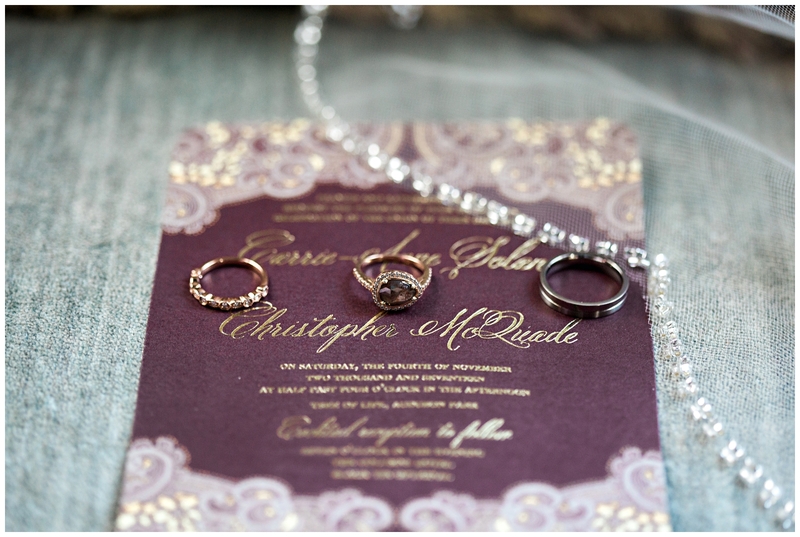 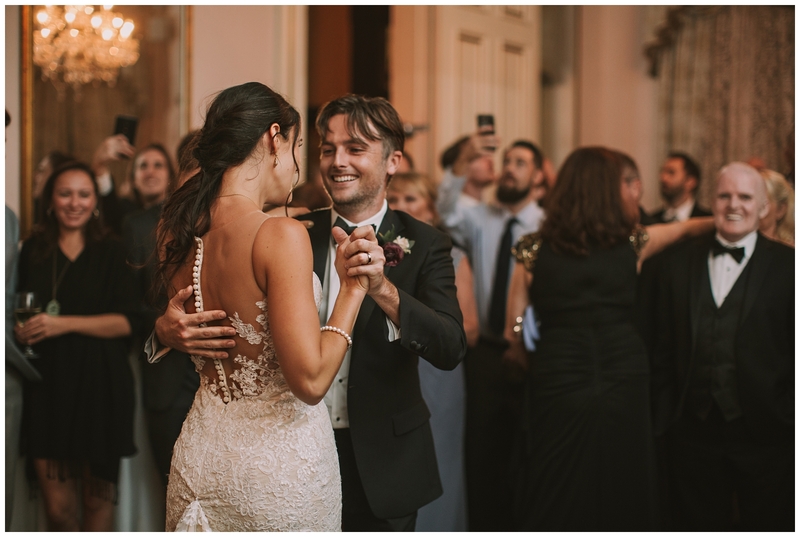 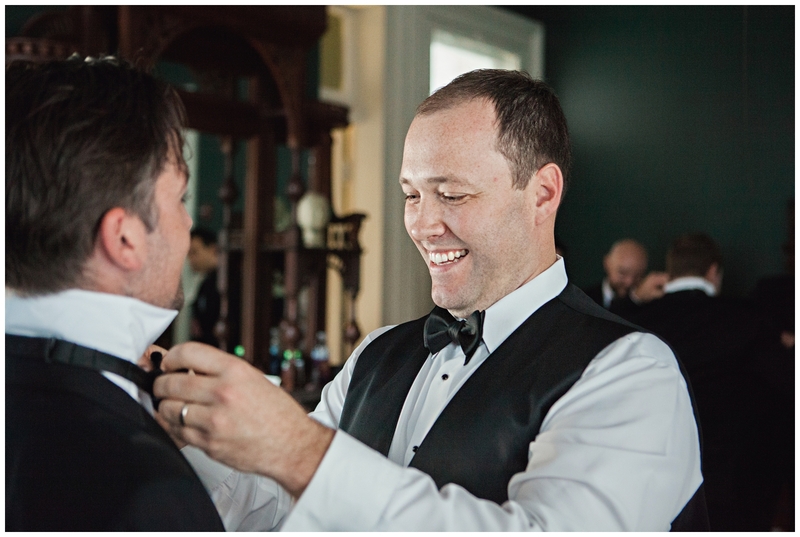 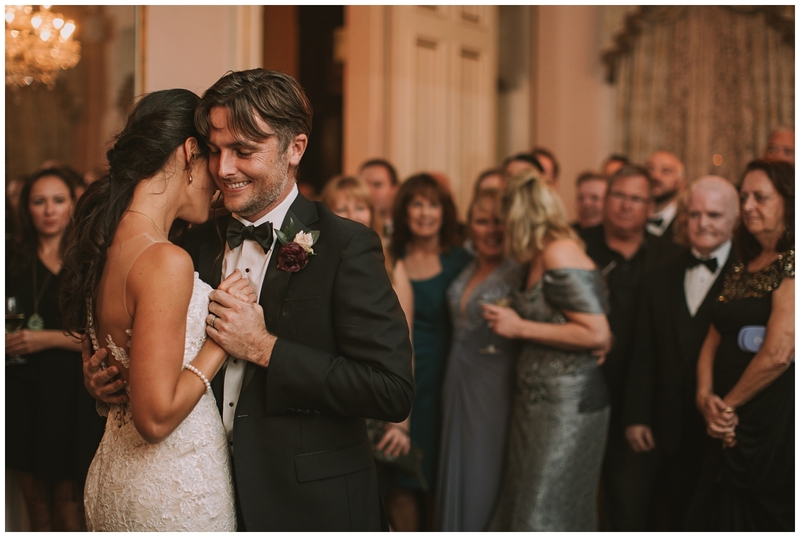 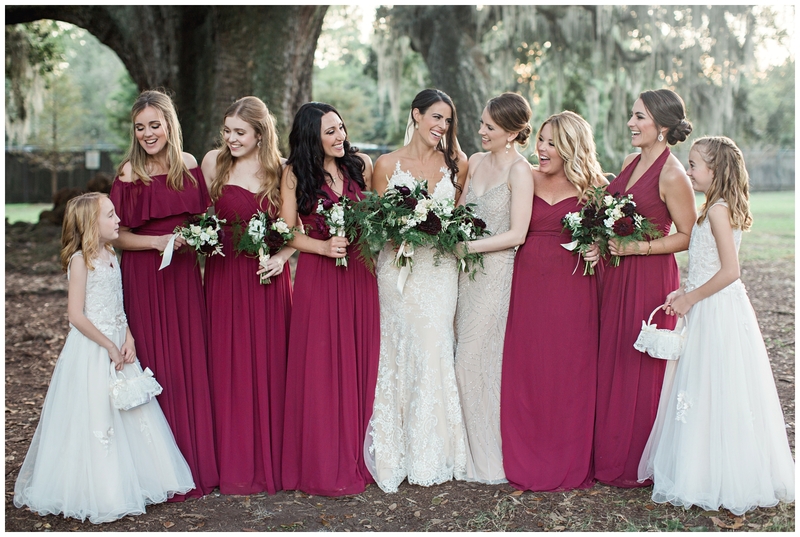 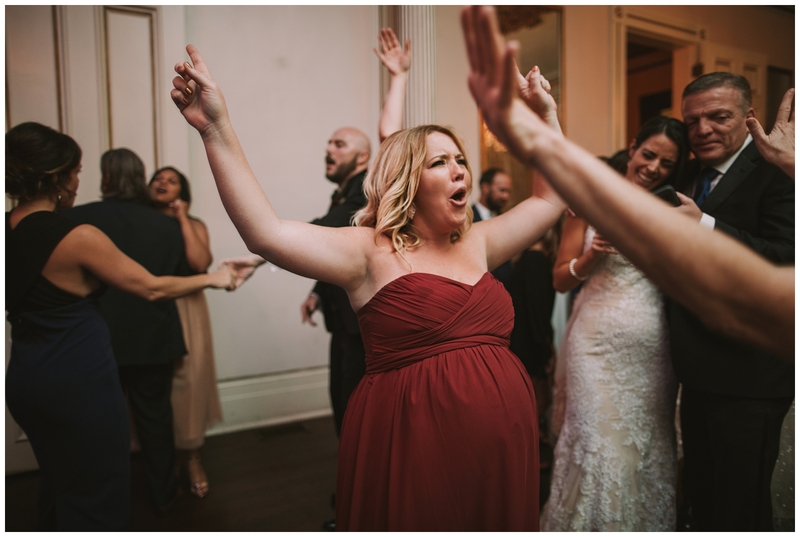 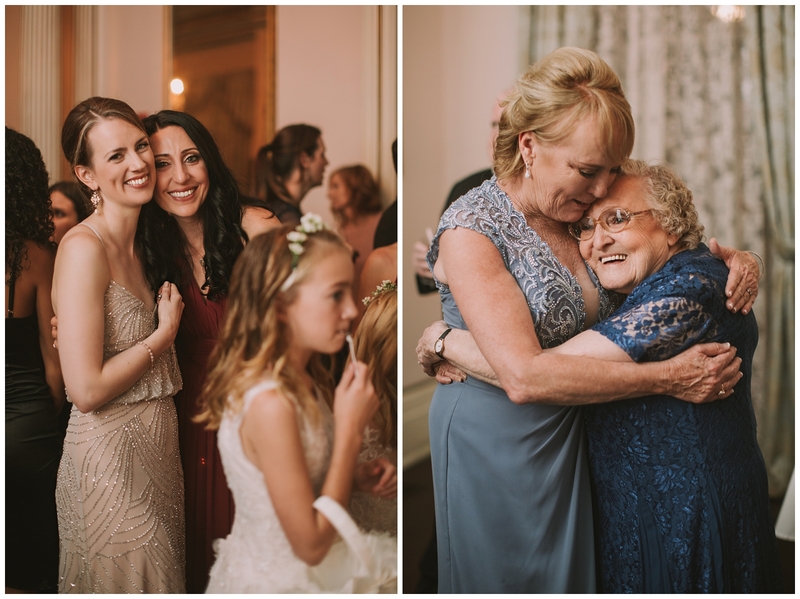 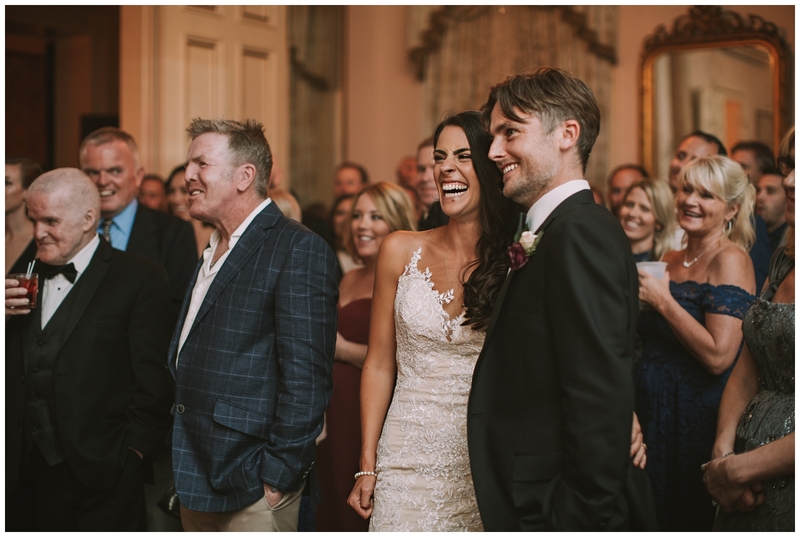 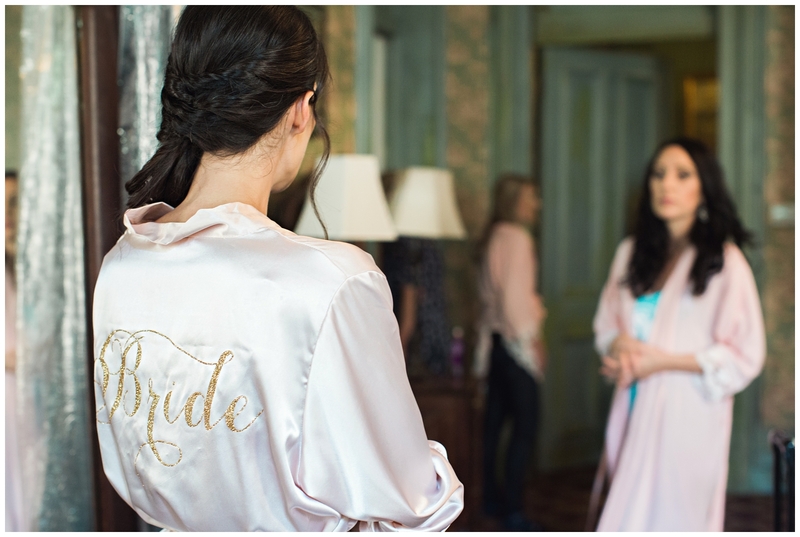 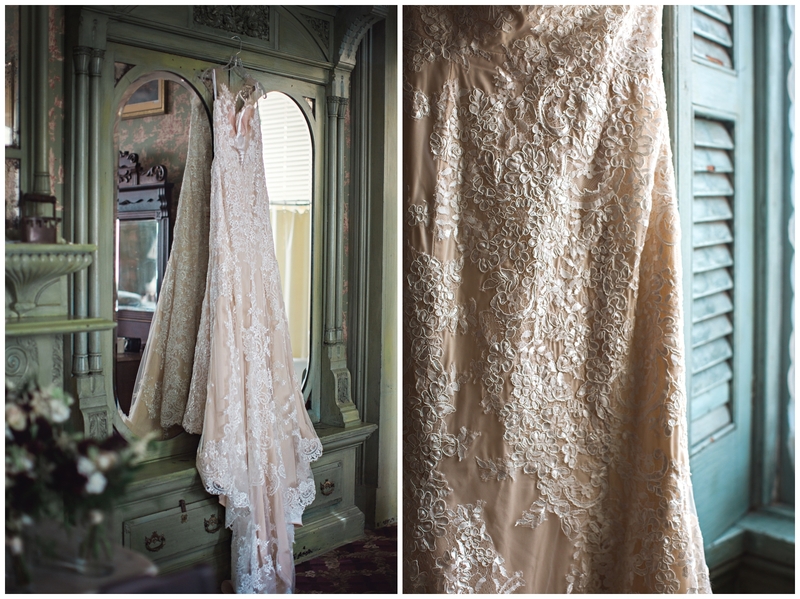 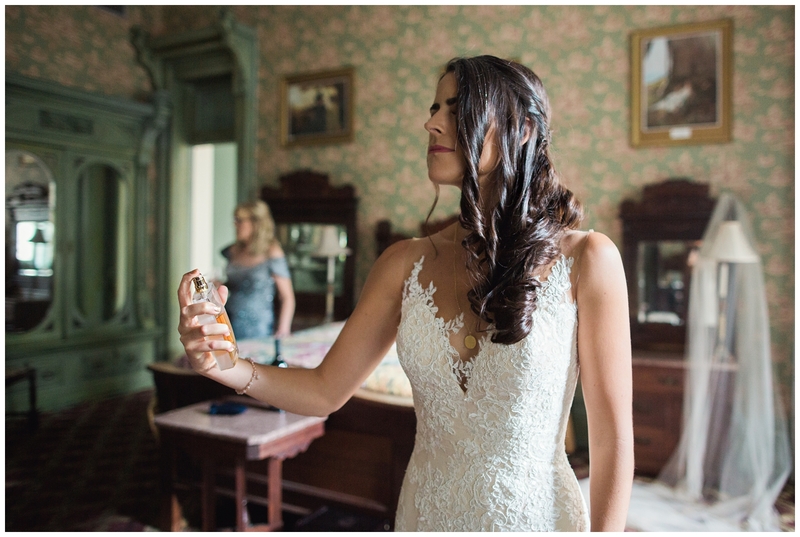 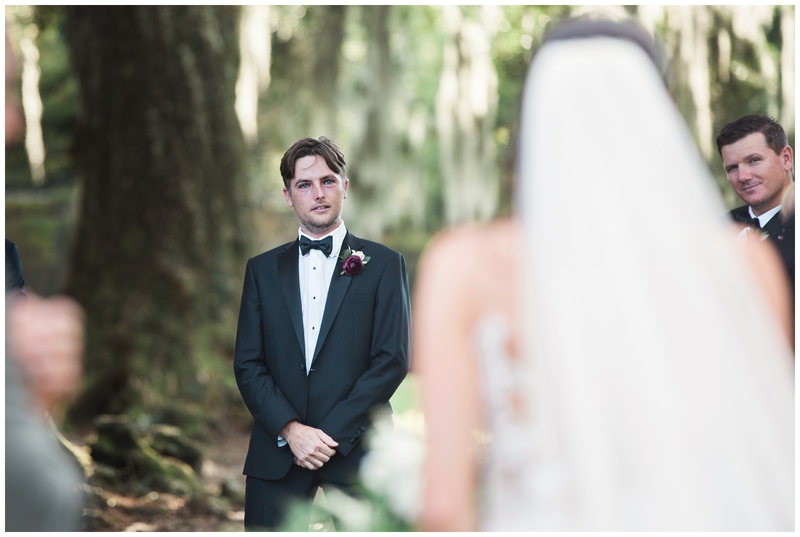 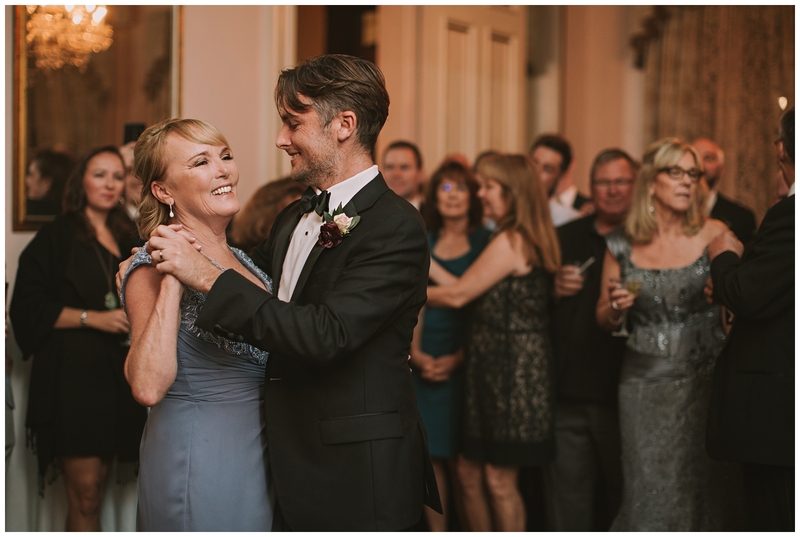 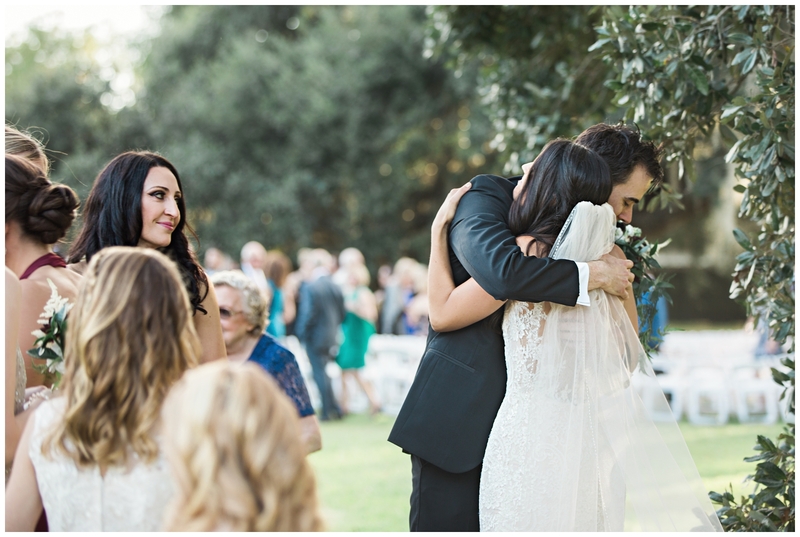 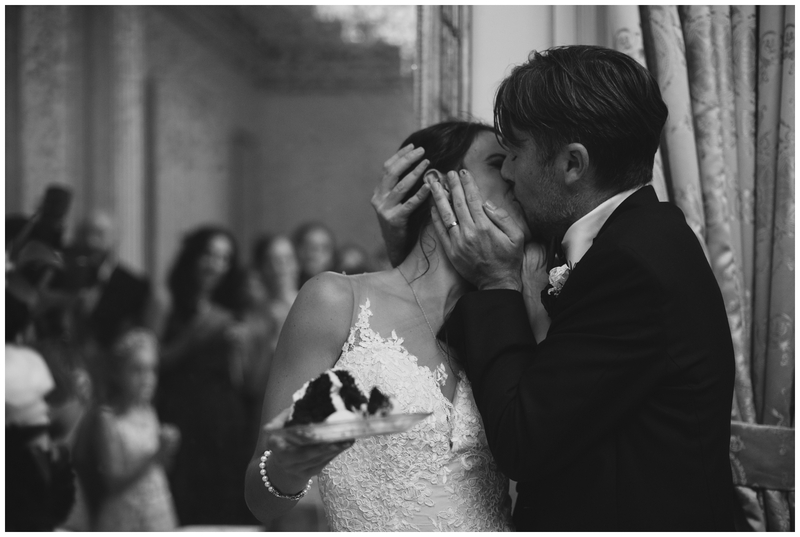 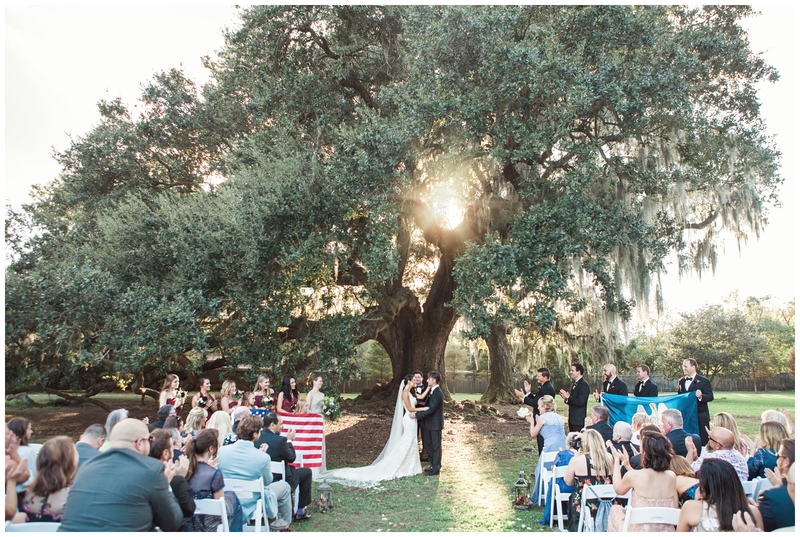 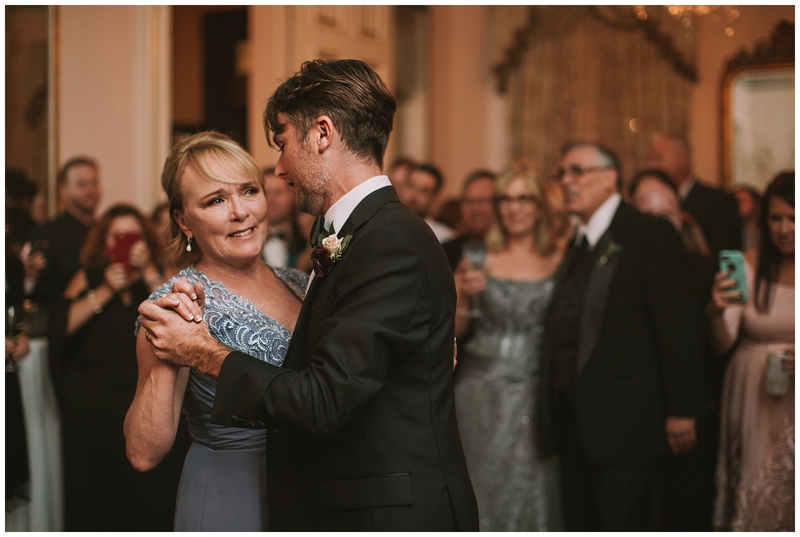 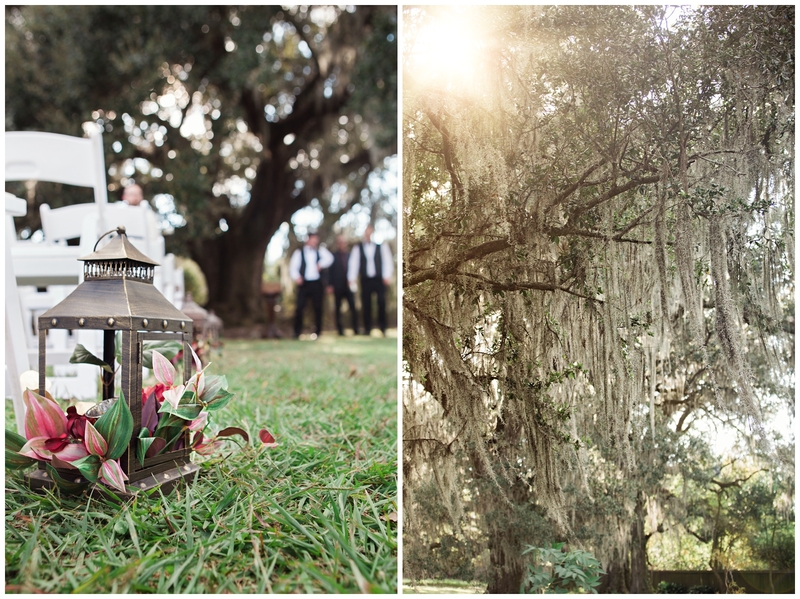 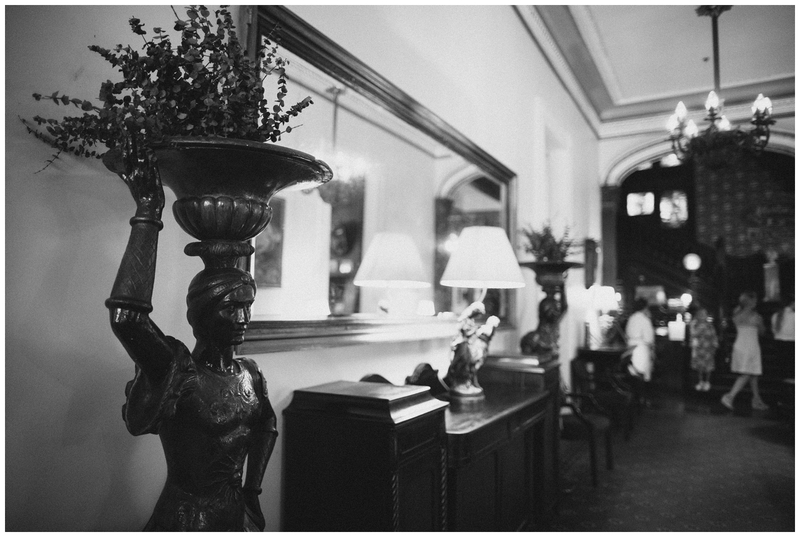 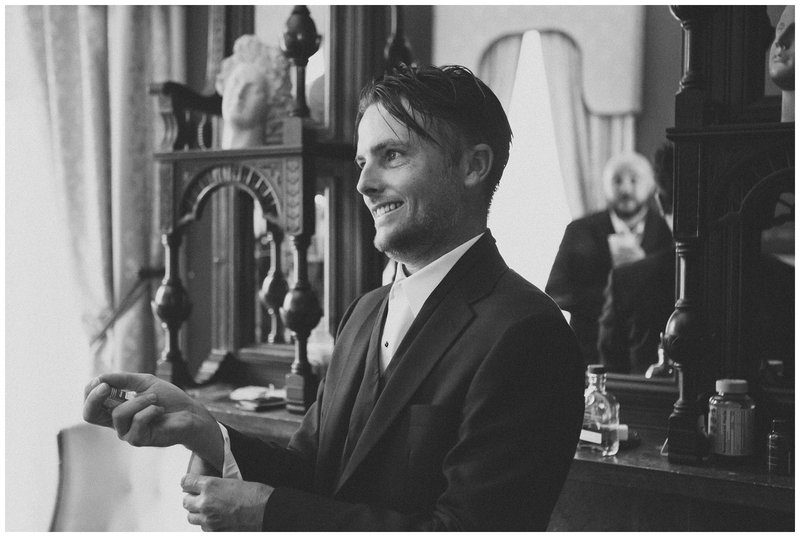 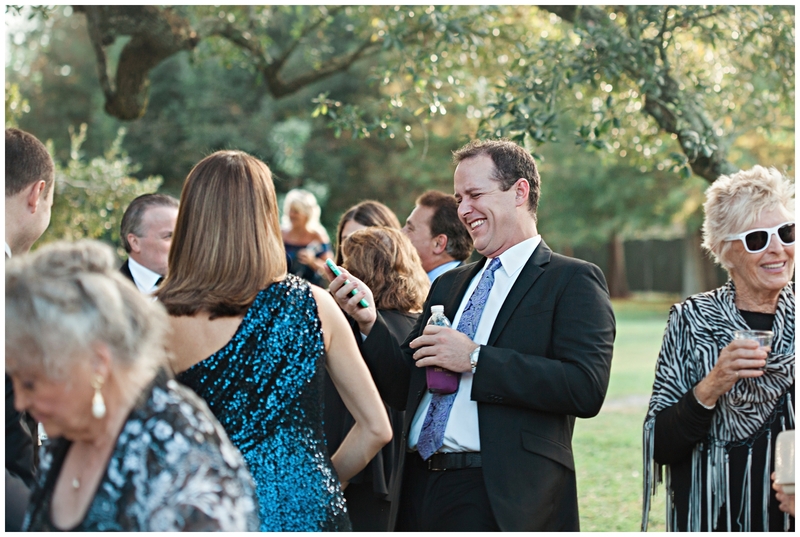 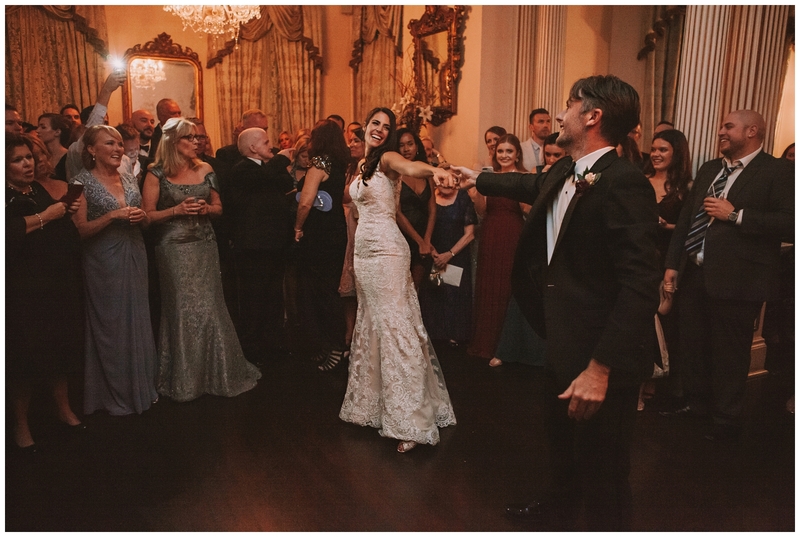 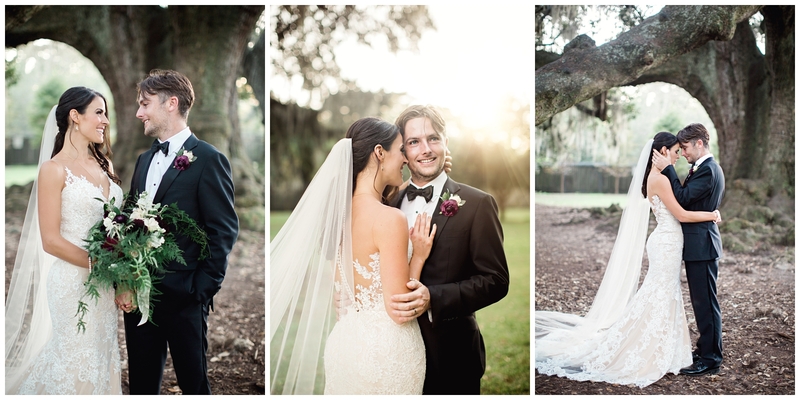 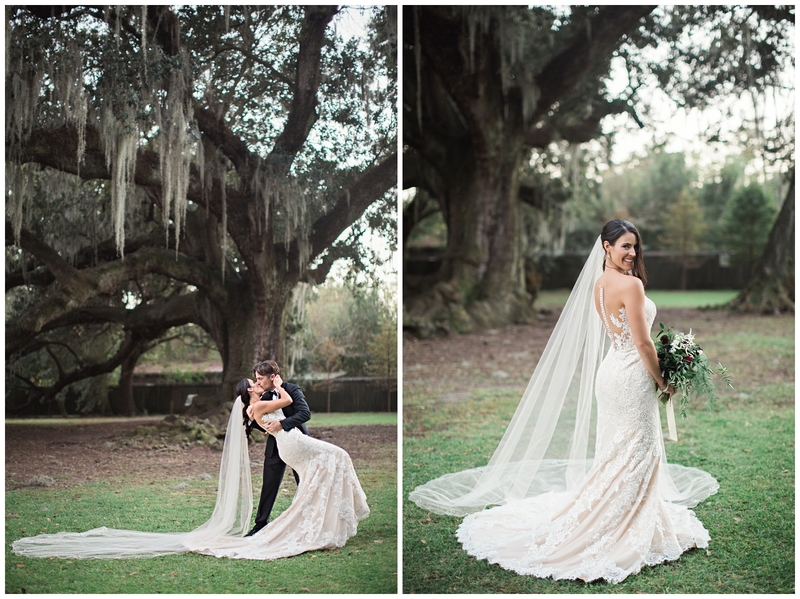 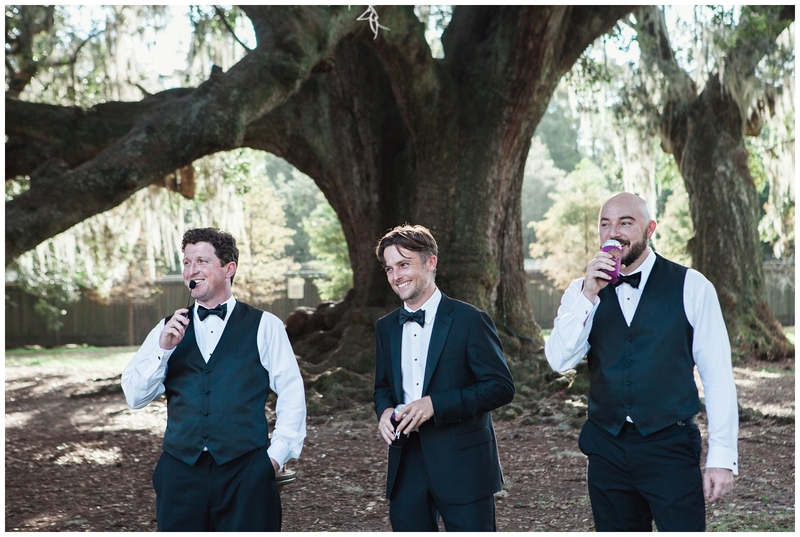 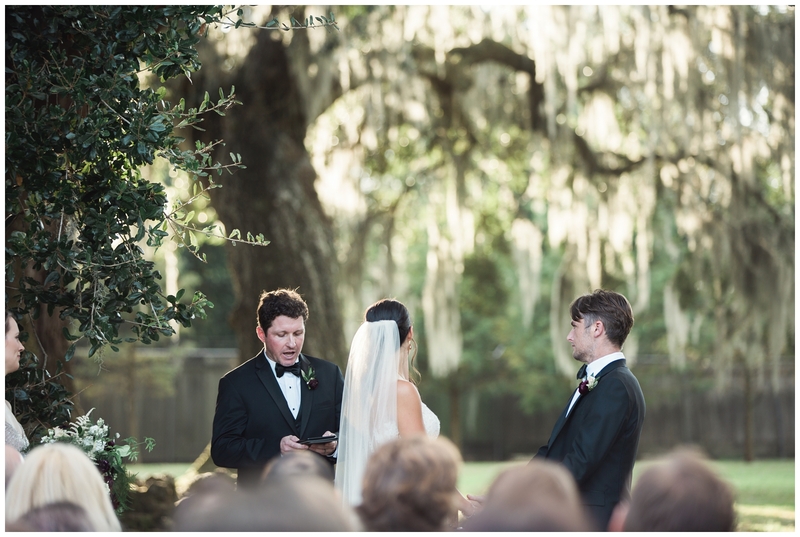 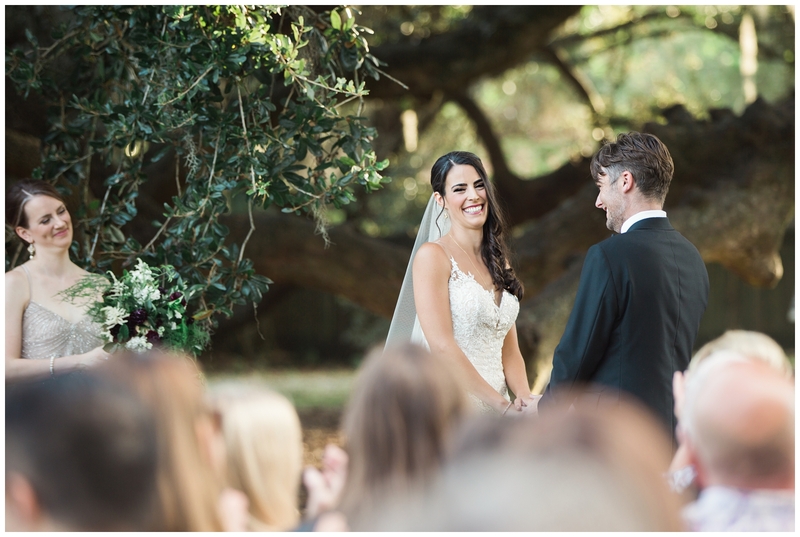 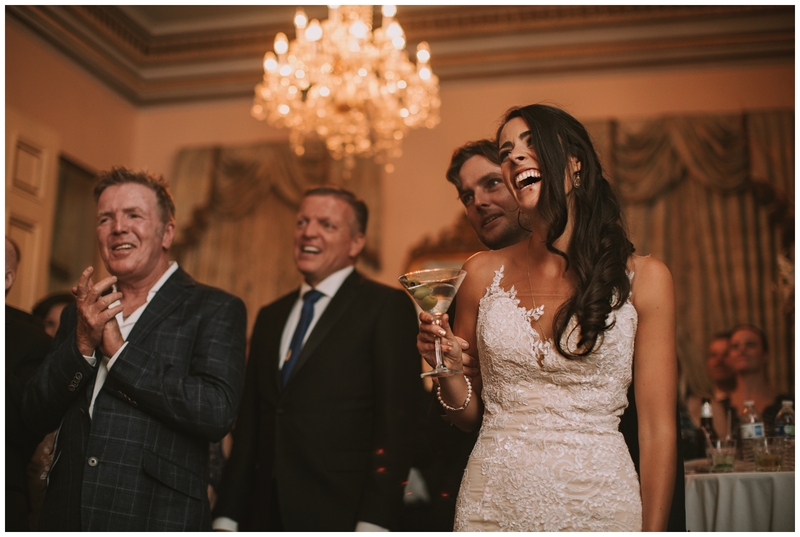 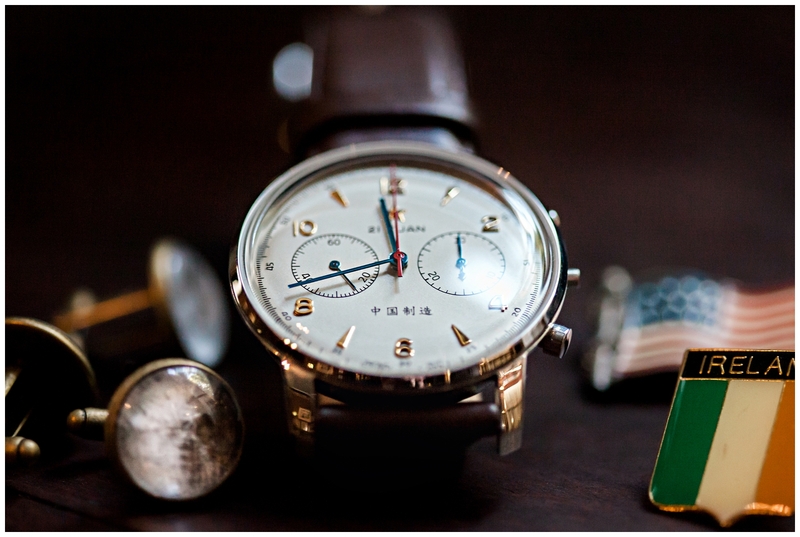 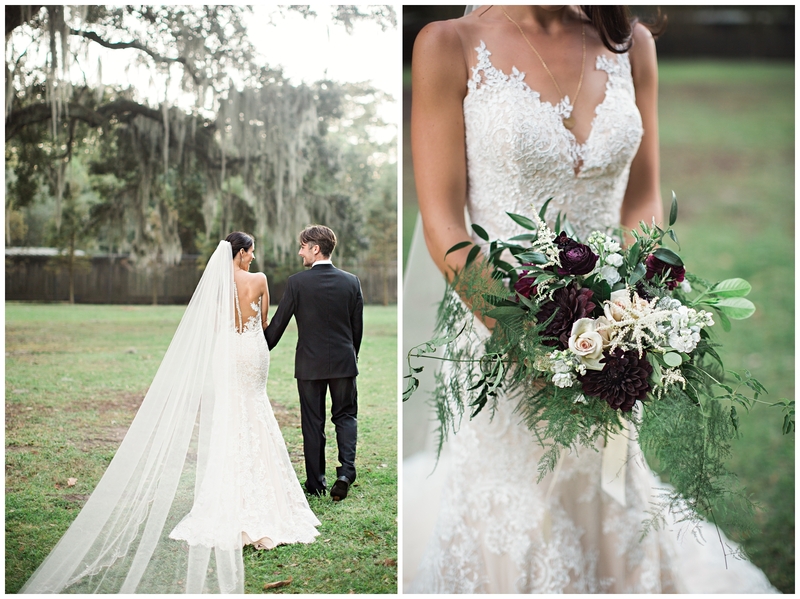 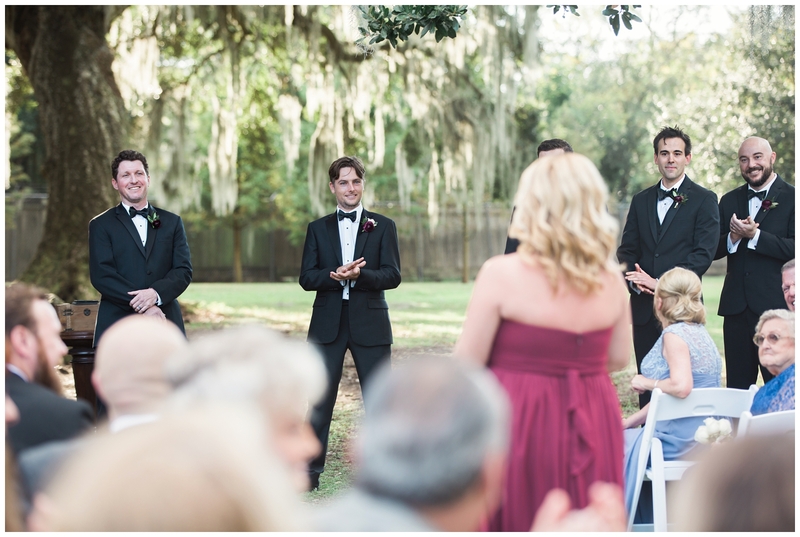 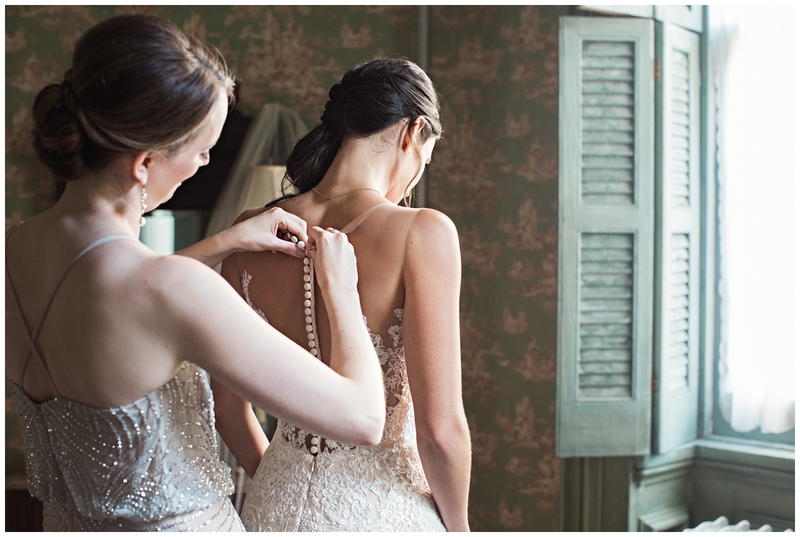 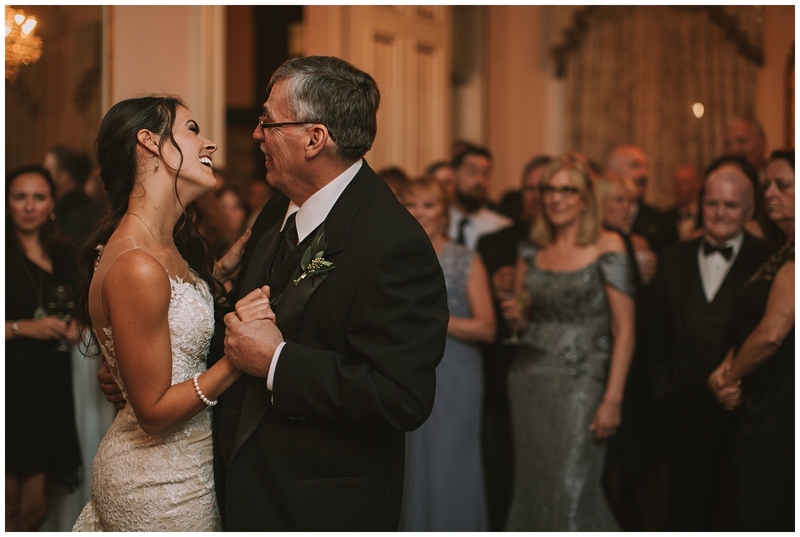 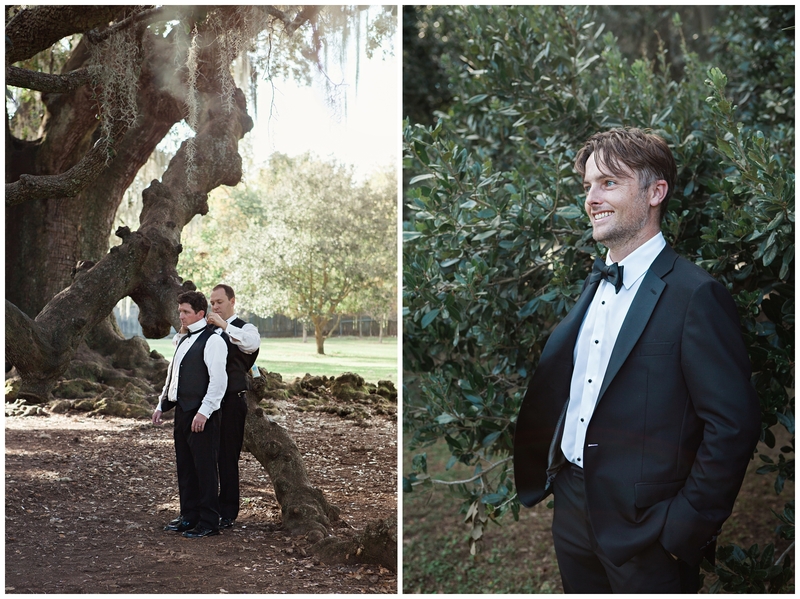 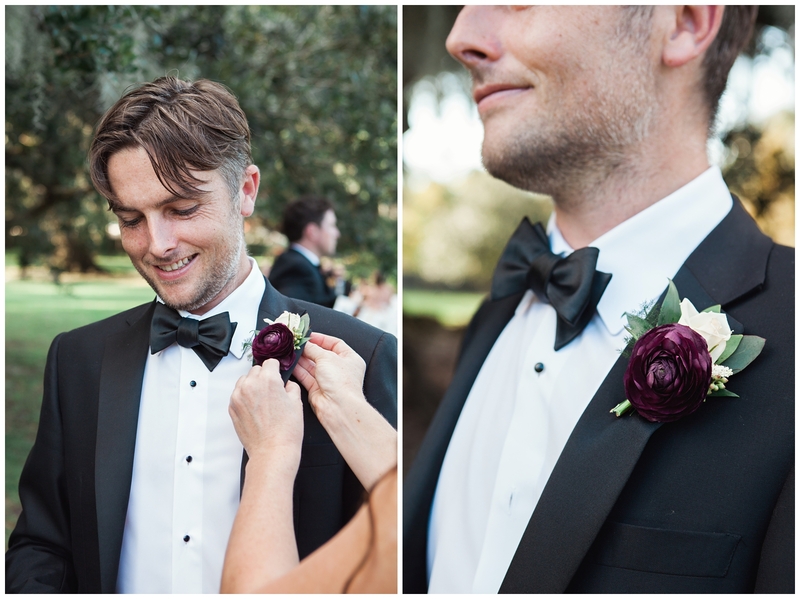 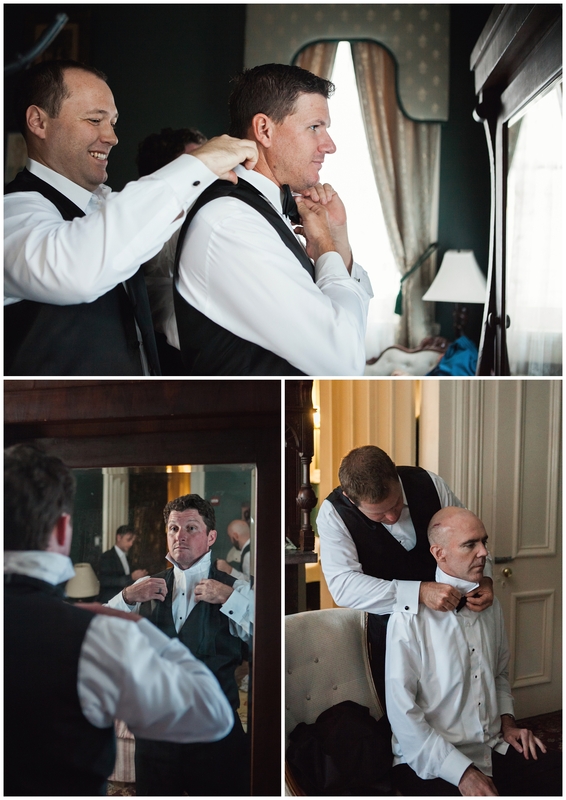 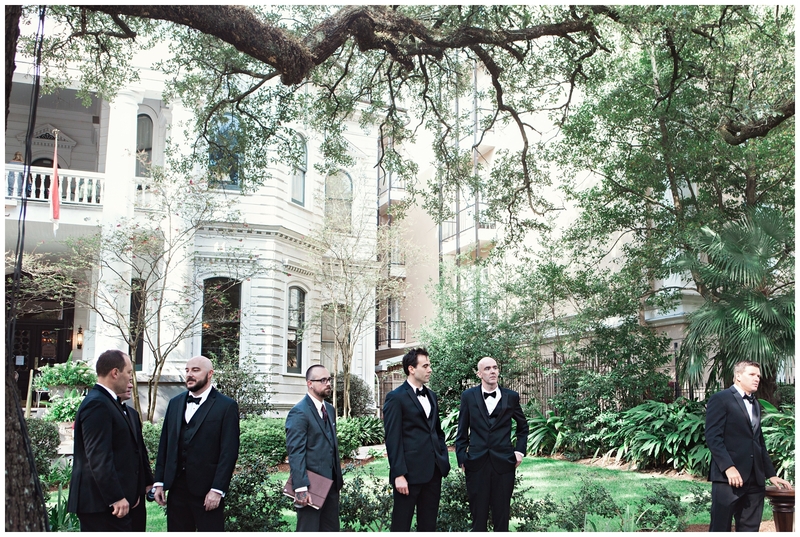 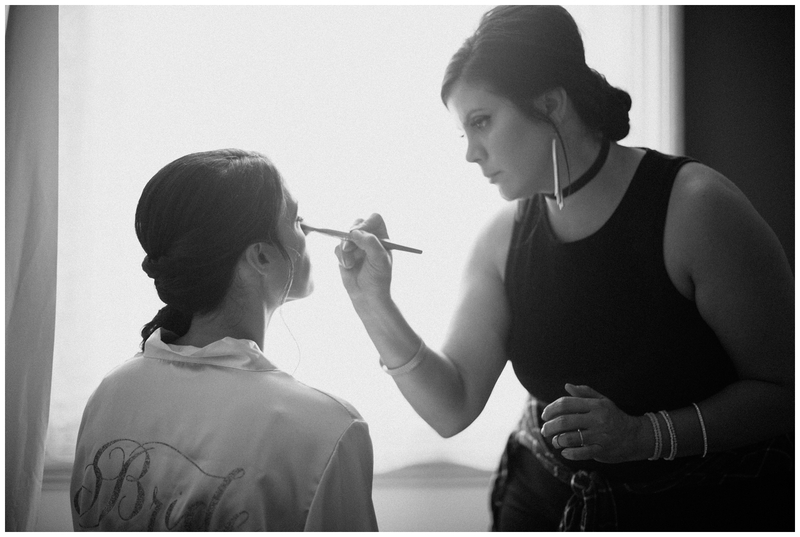 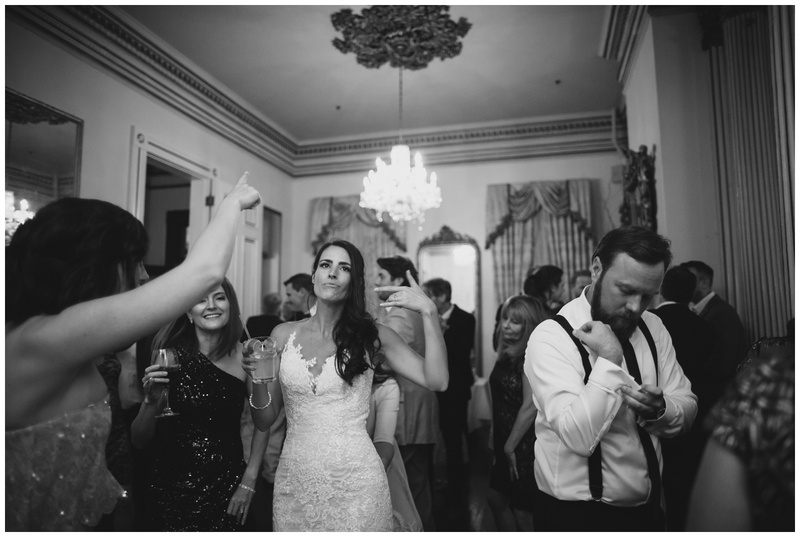 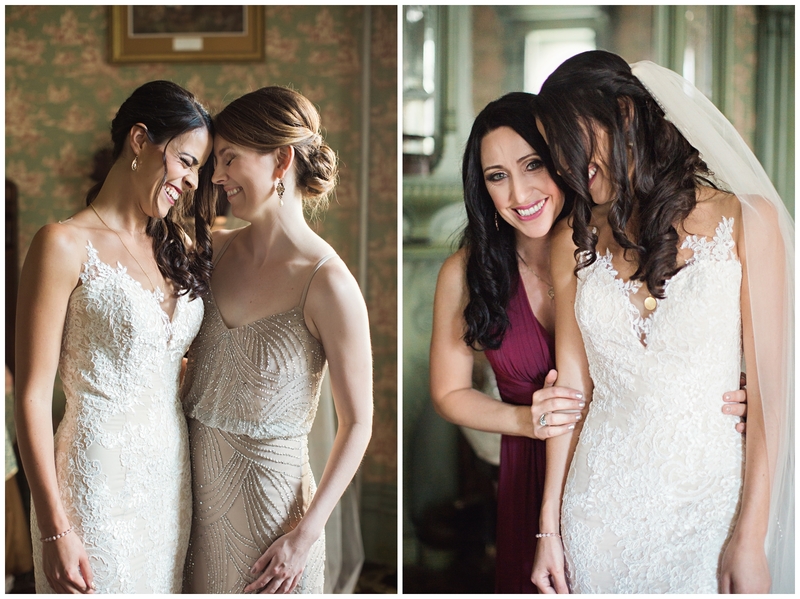 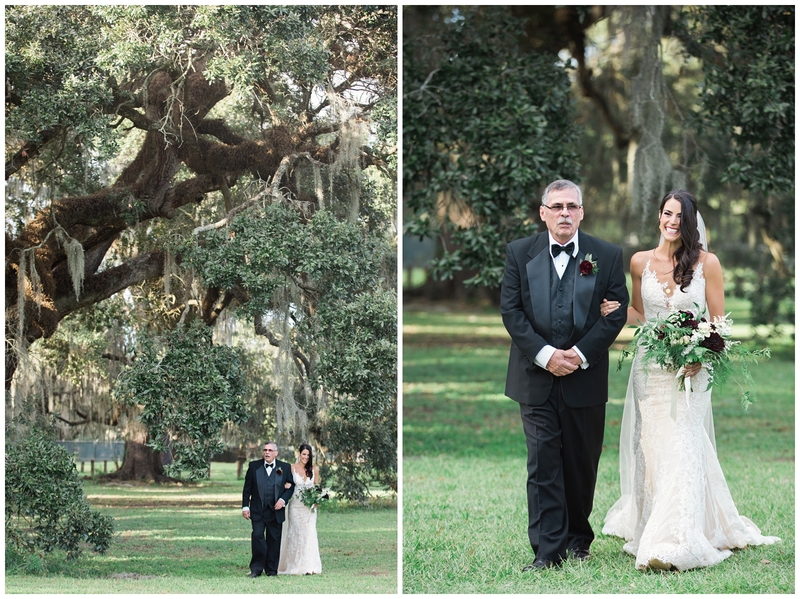 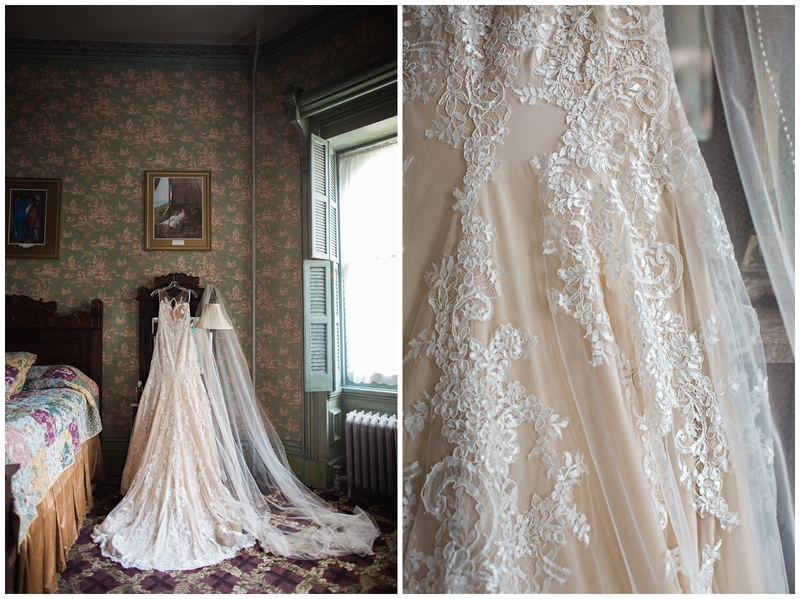 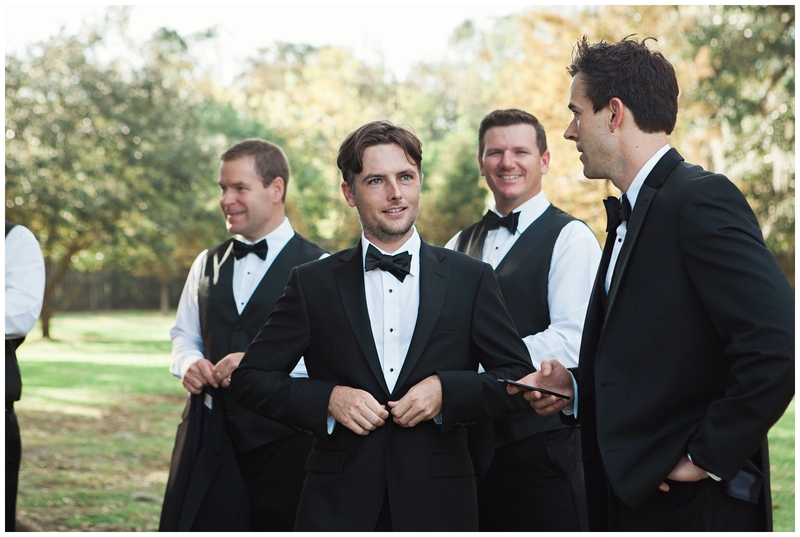 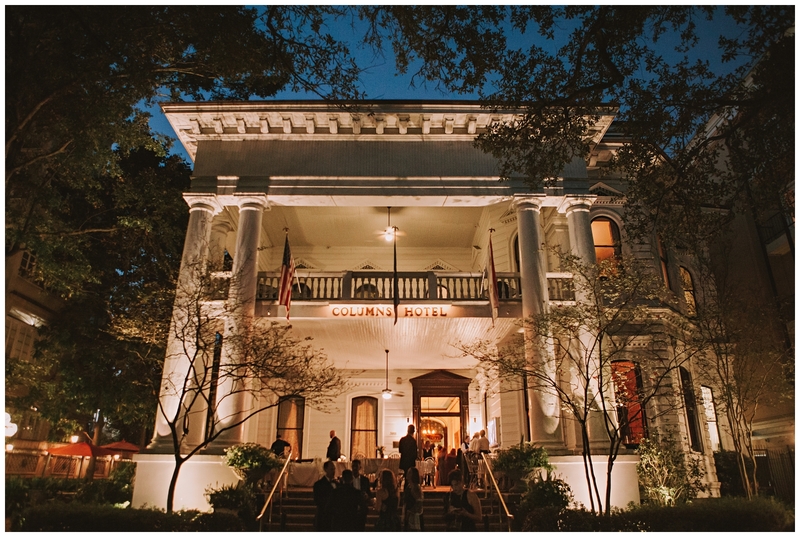 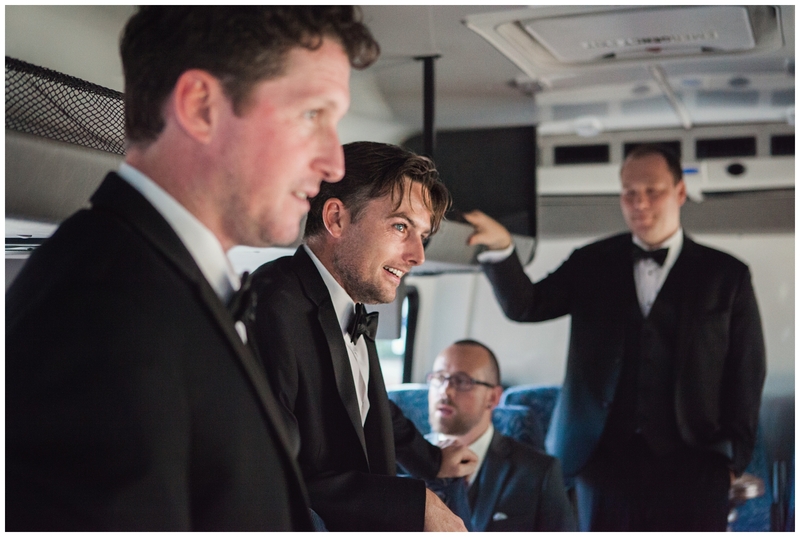 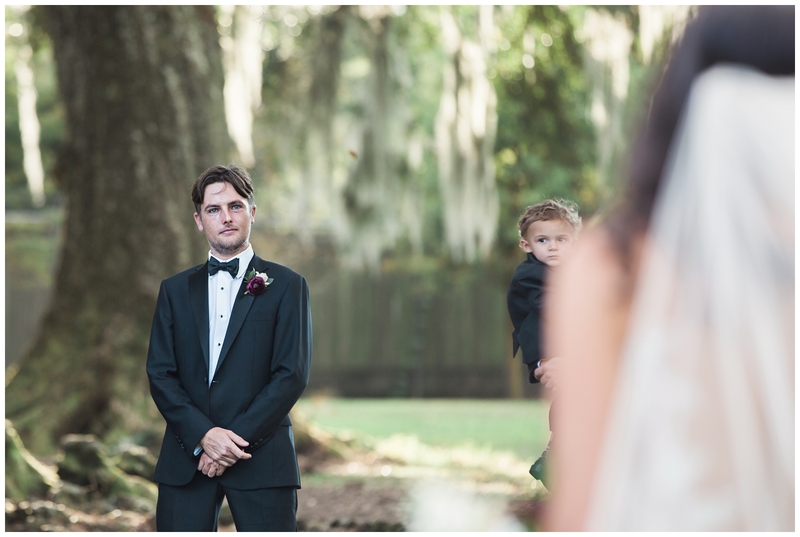 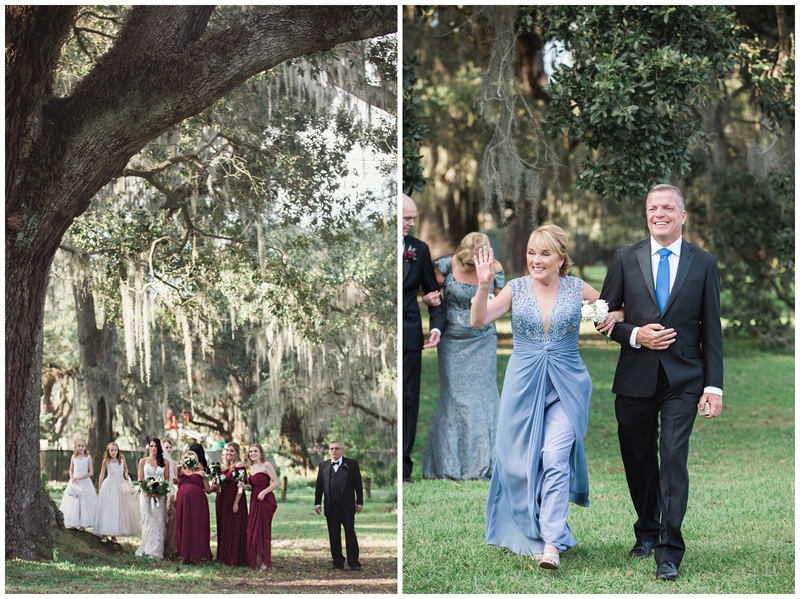 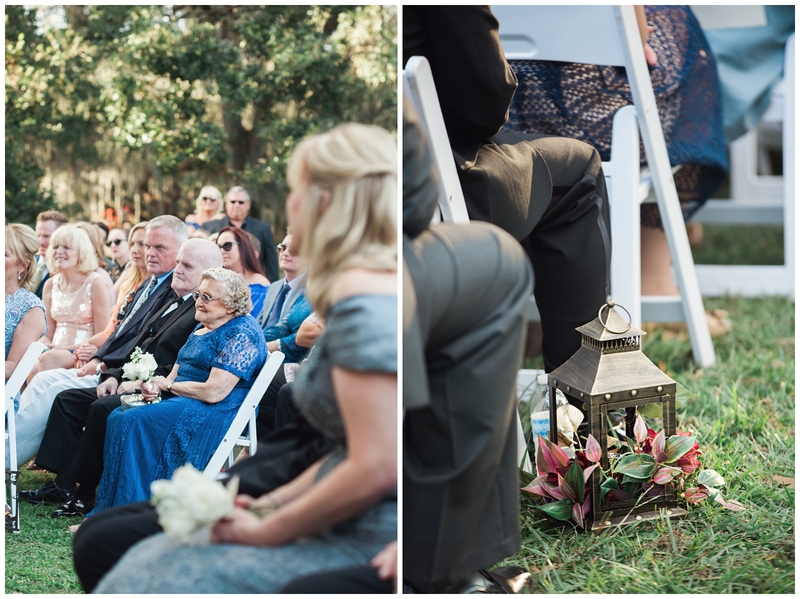 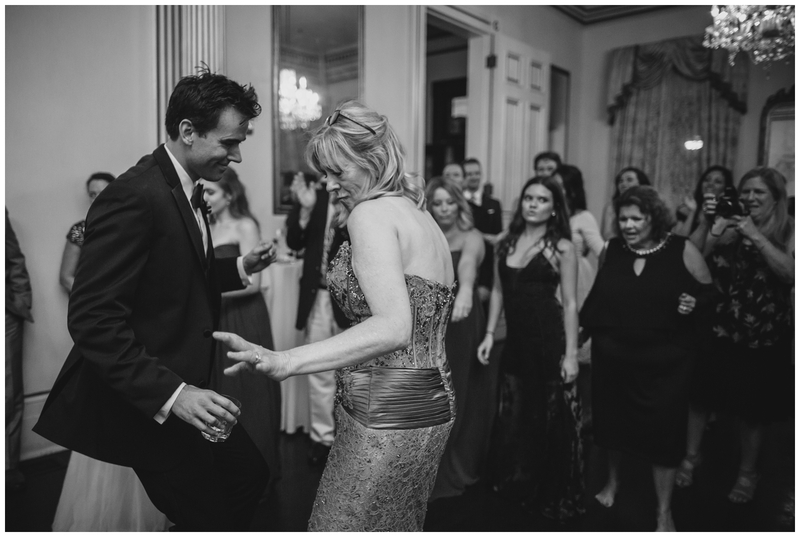 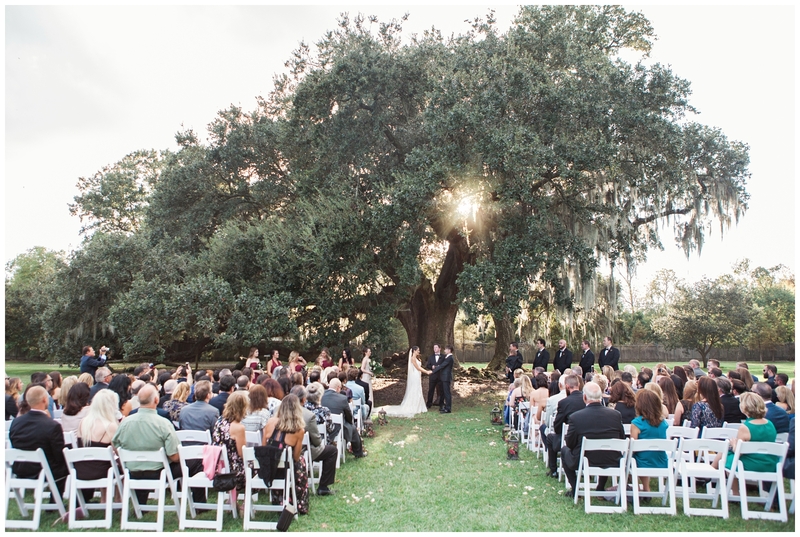 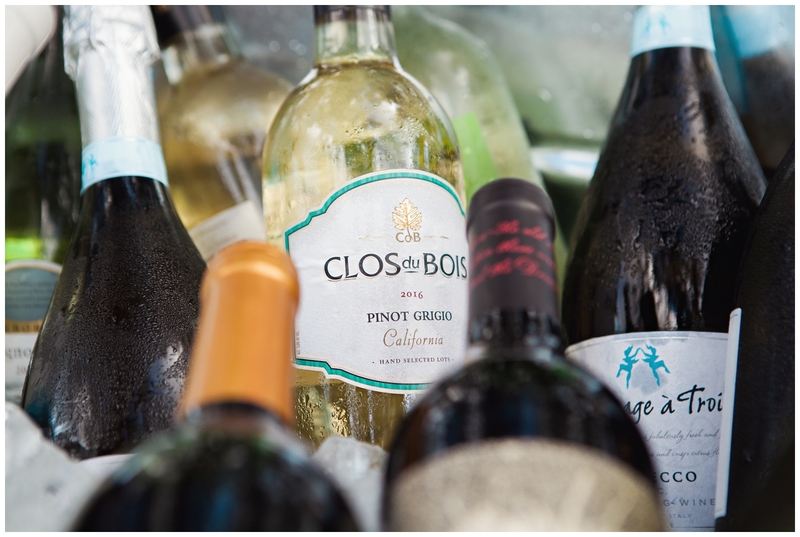 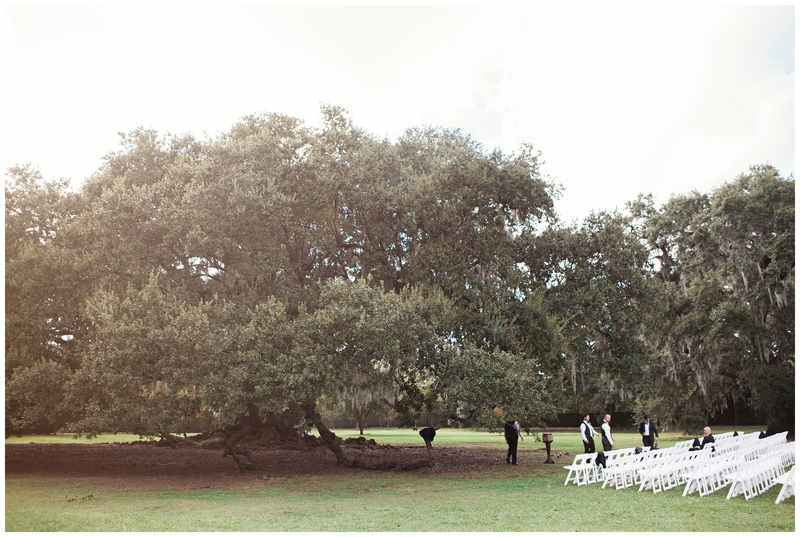 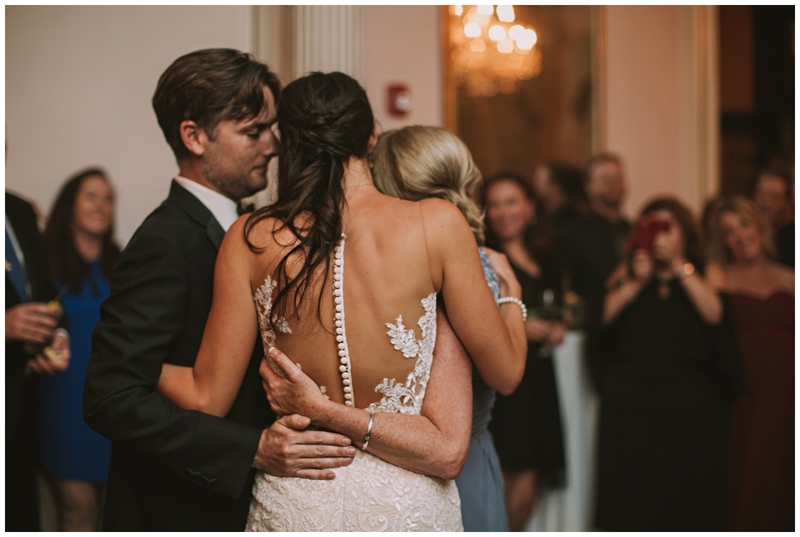 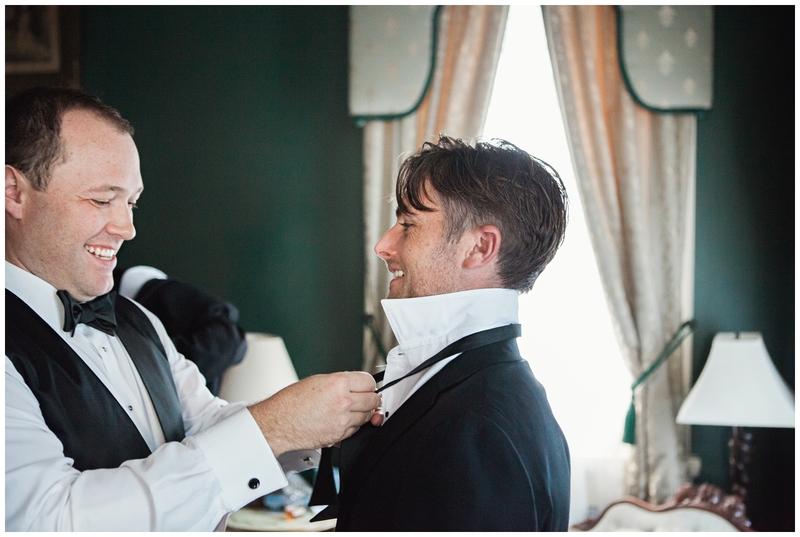 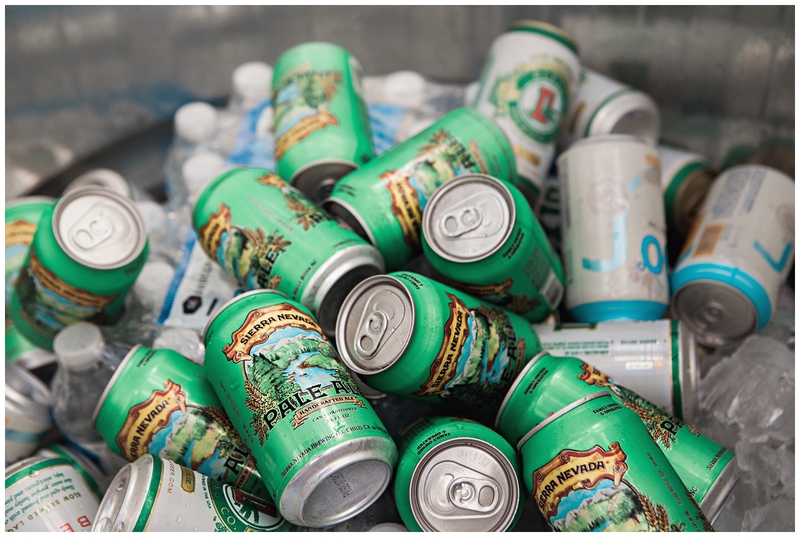 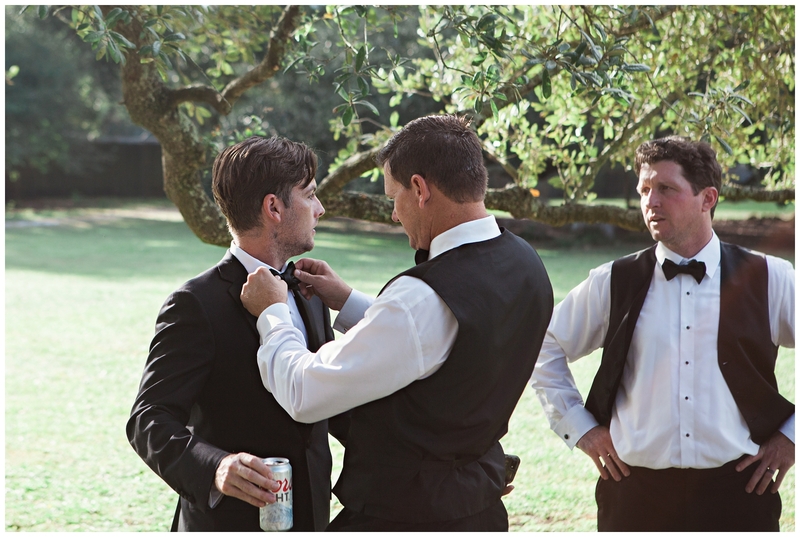 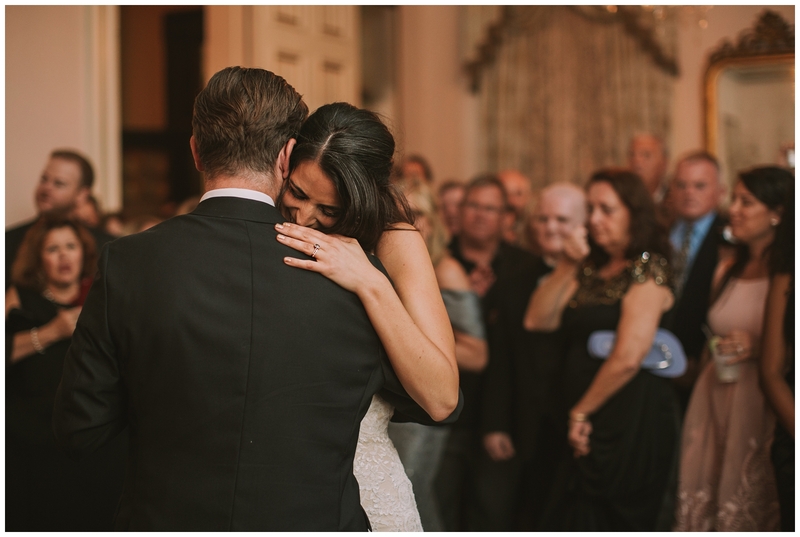 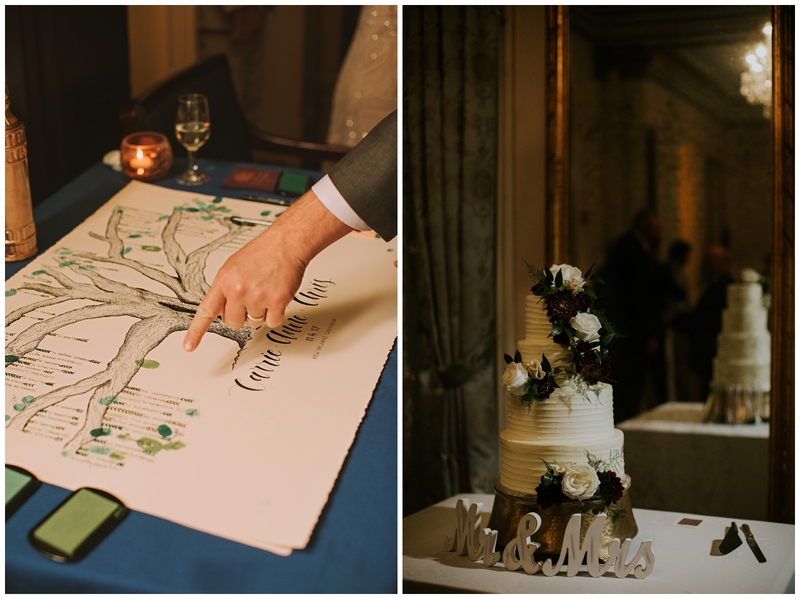 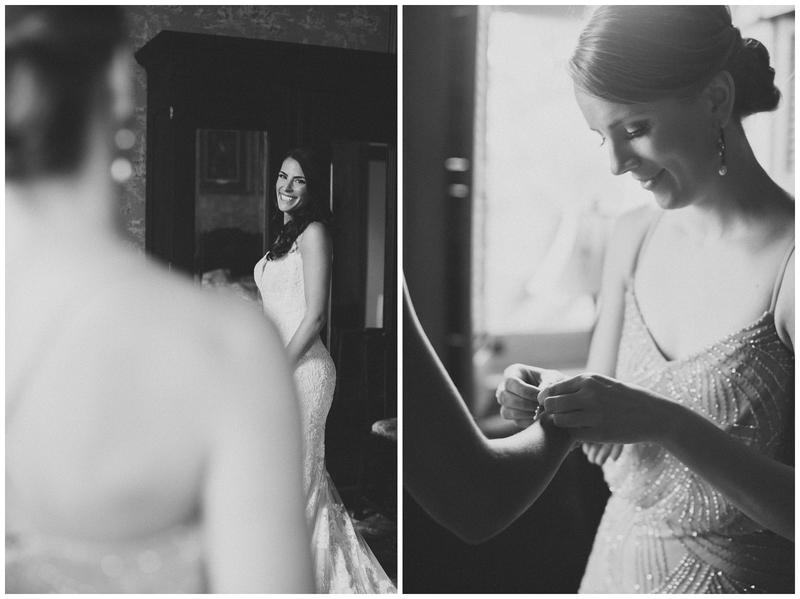 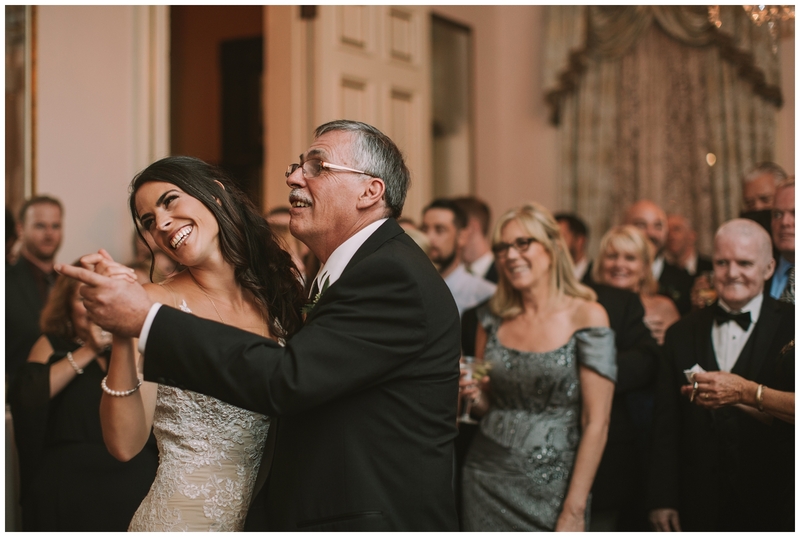 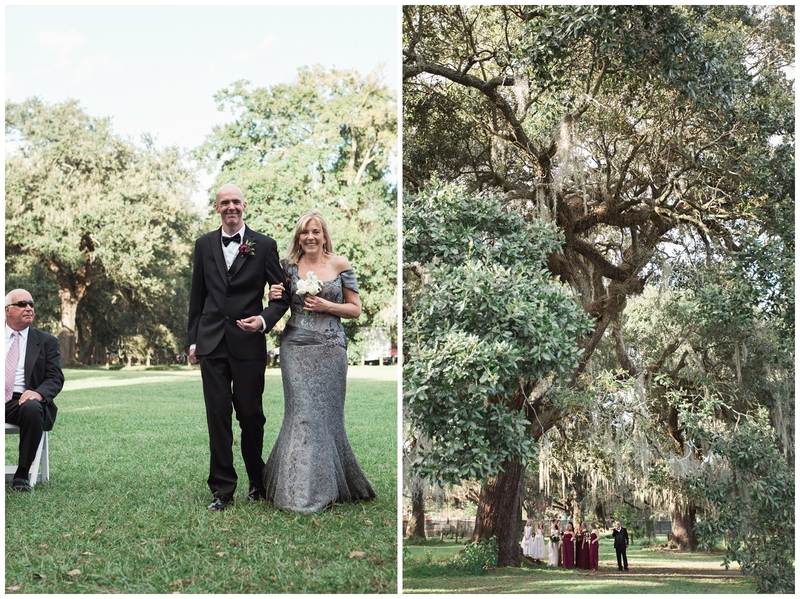 Carrie-Anne & Chris: New Orleans Wedding! 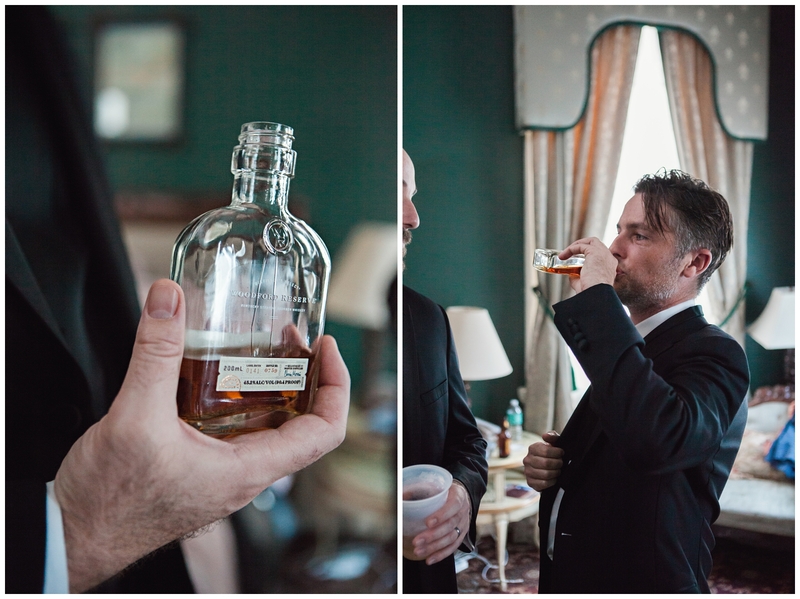 I could go on all day, but I’m going to get right to the good stuff here! 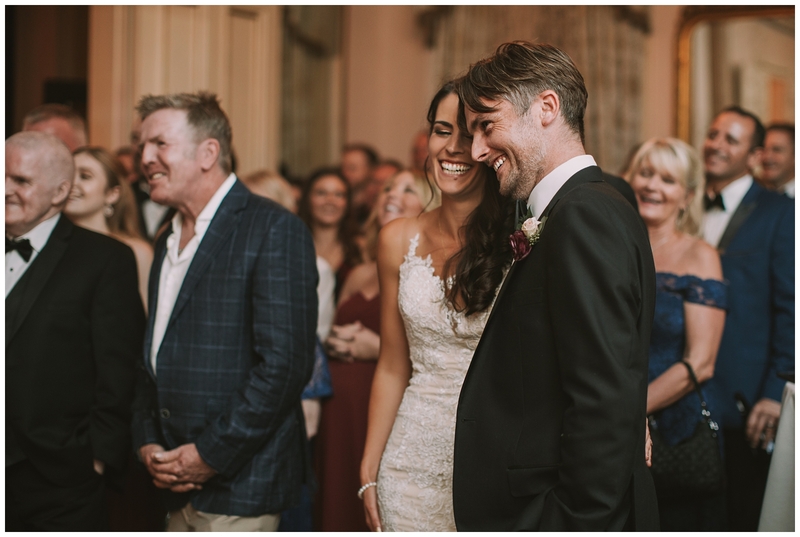 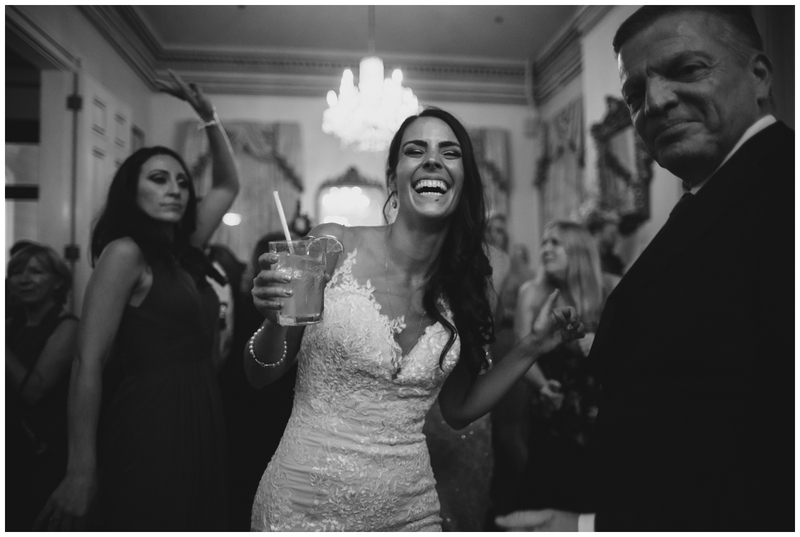 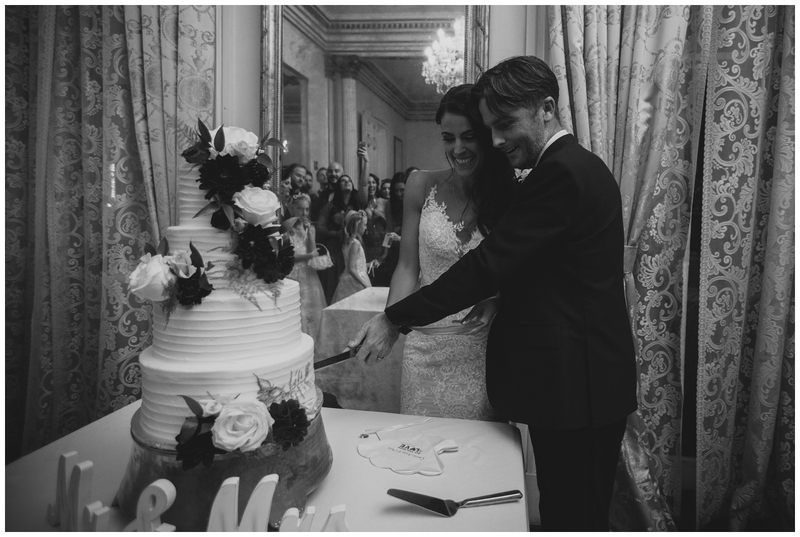 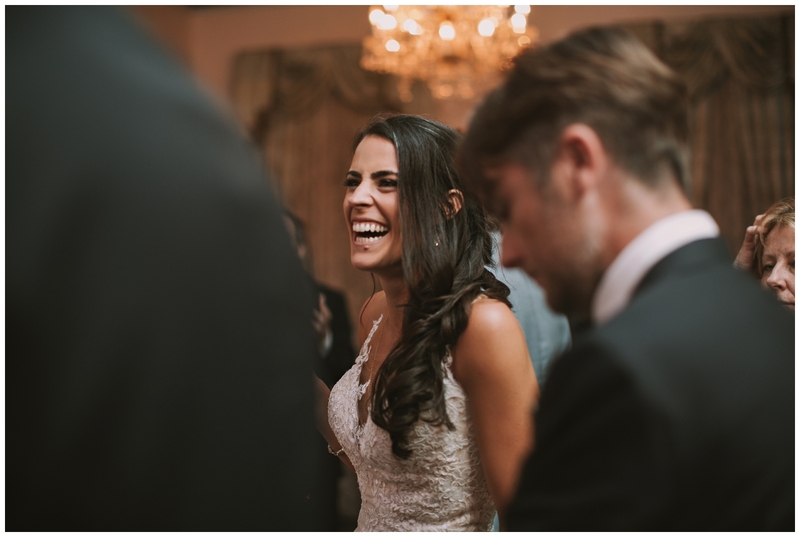 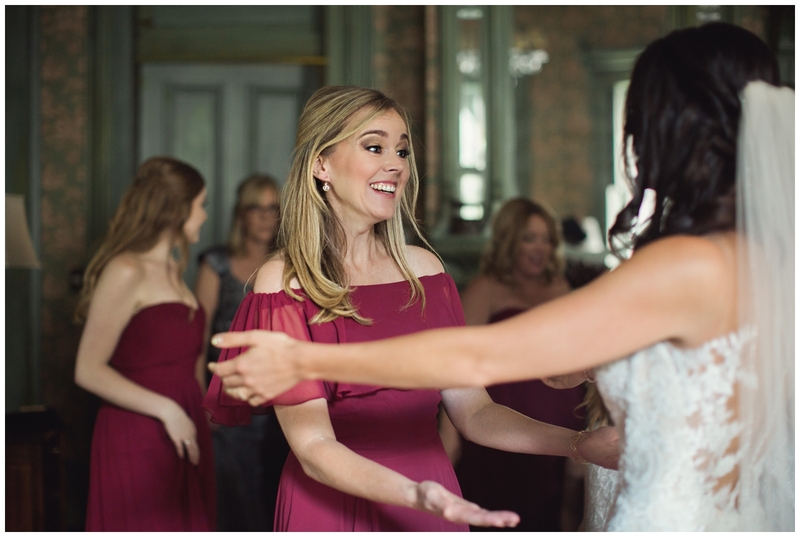 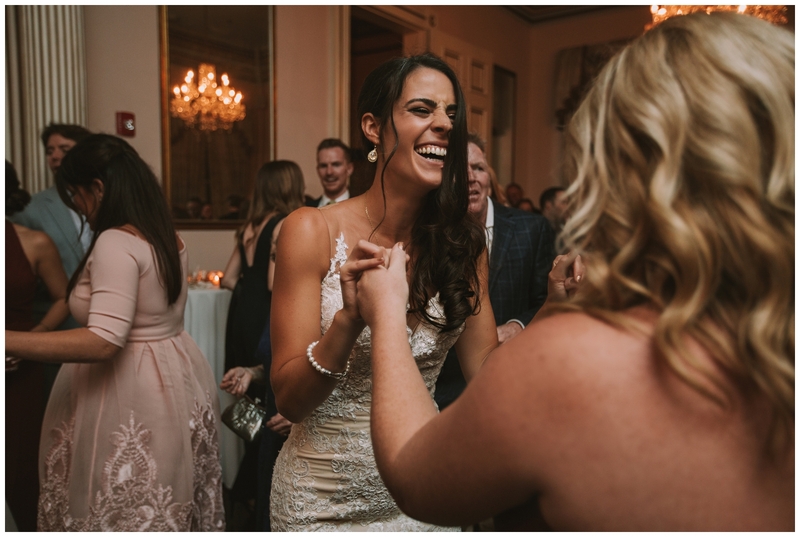 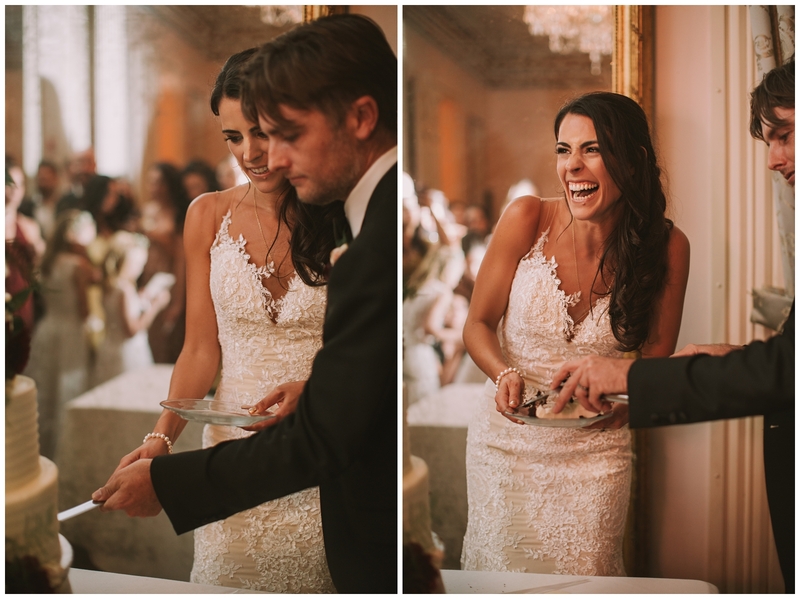 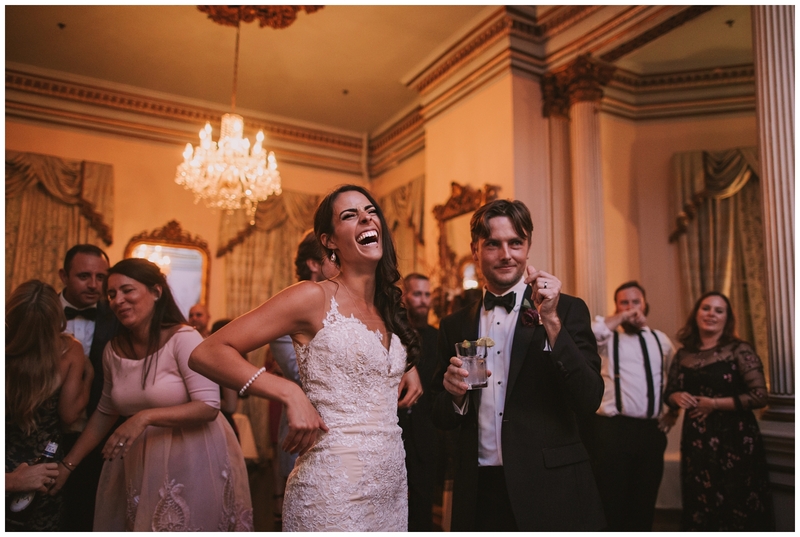 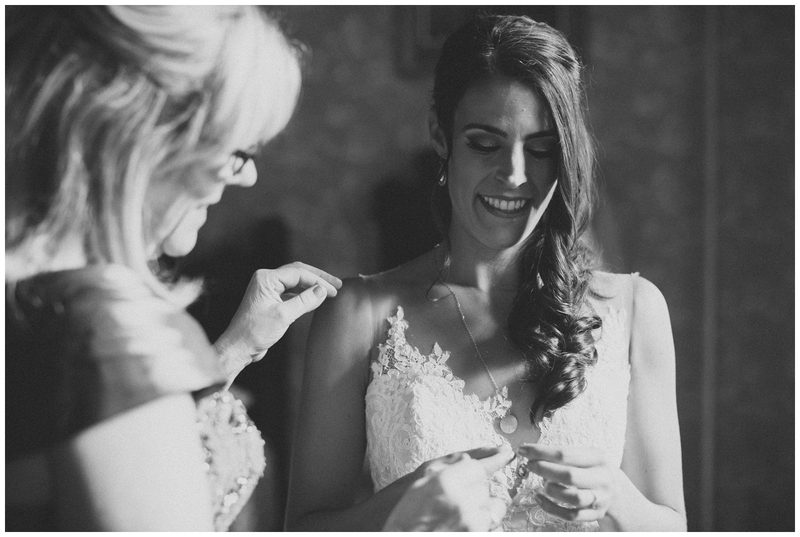 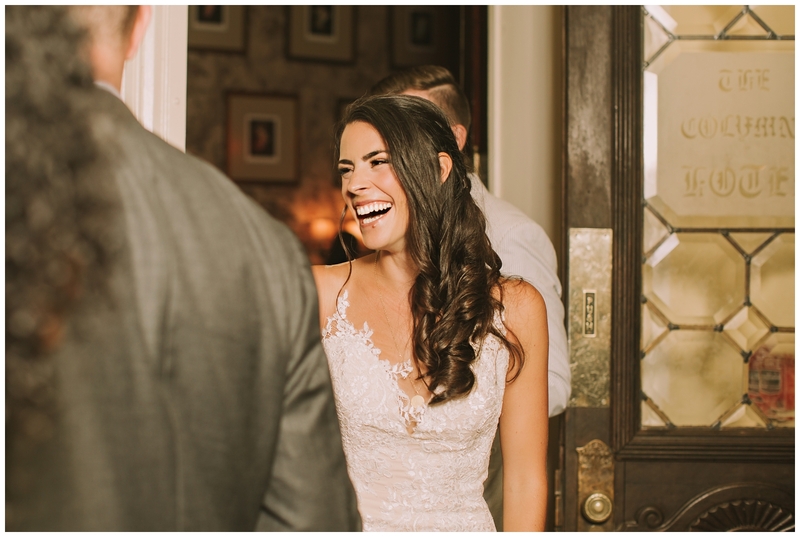 Carrie-Anne and Chris had a beautiful day full of so much laughter!